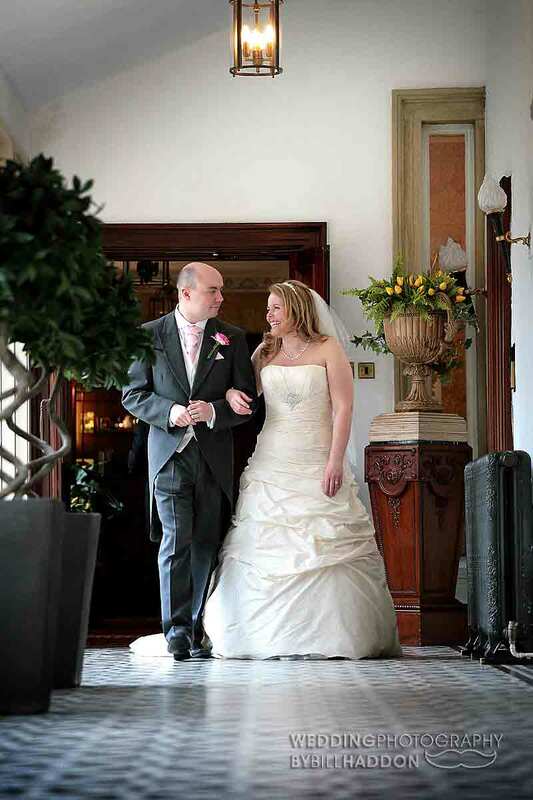 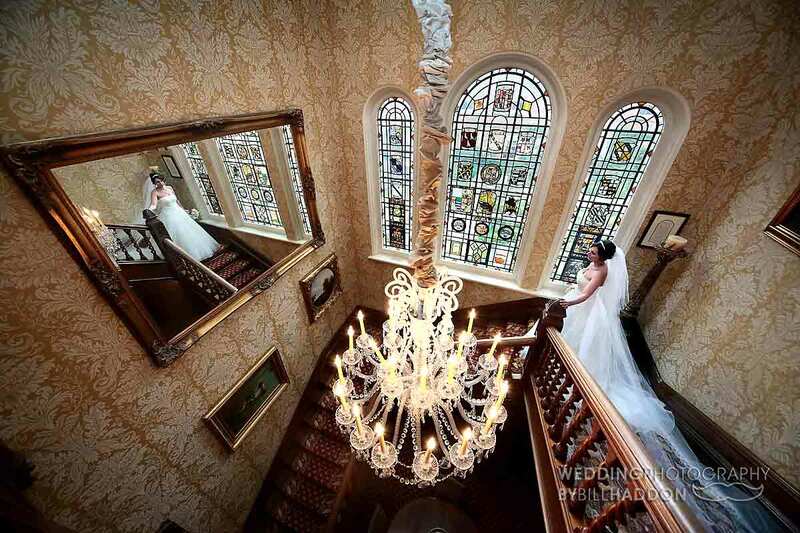 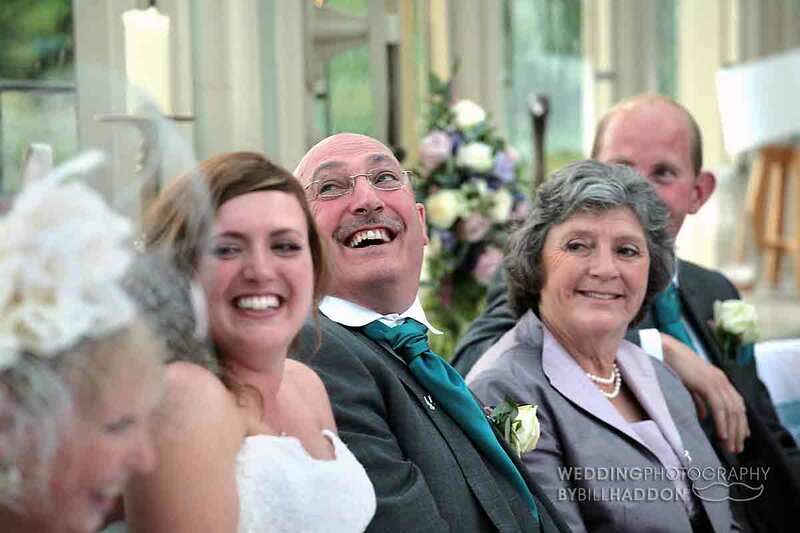 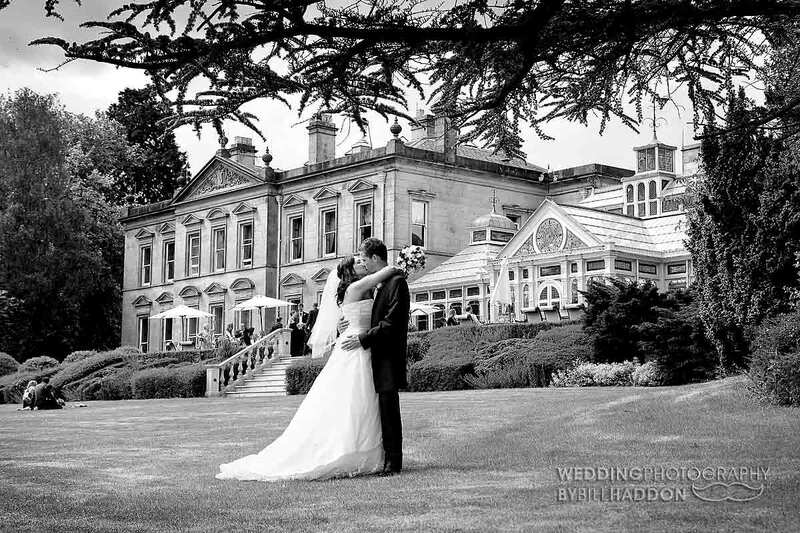 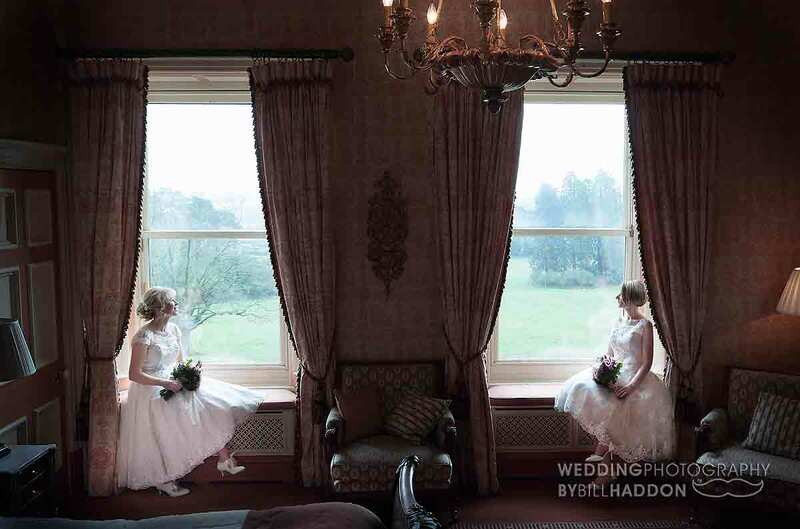 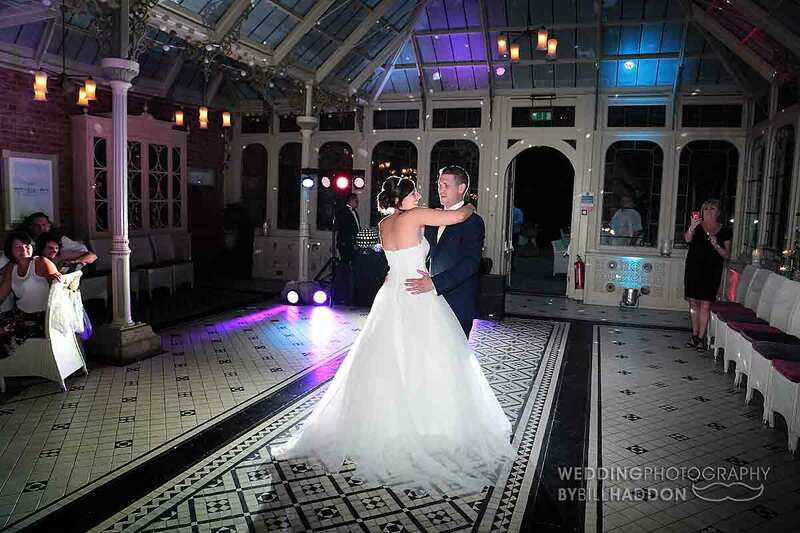 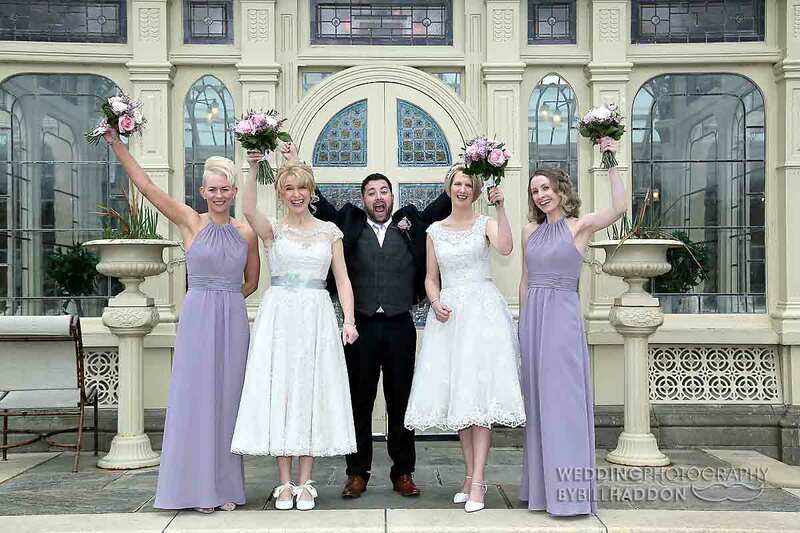 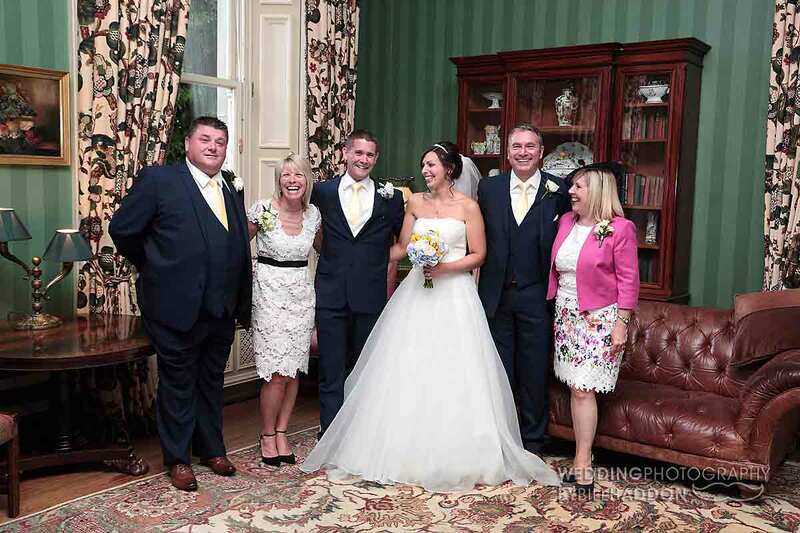 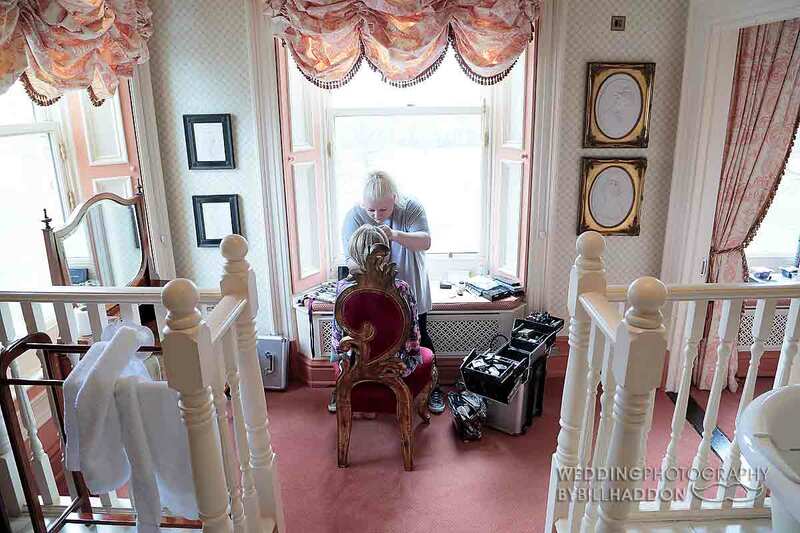 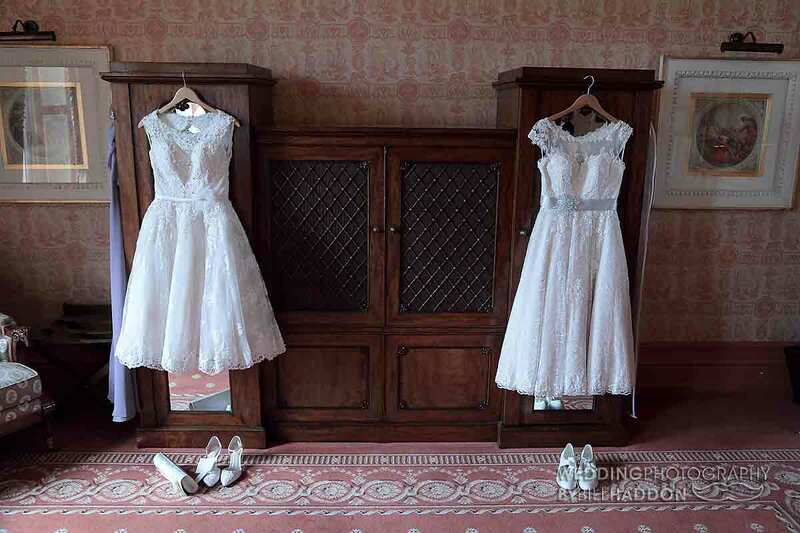 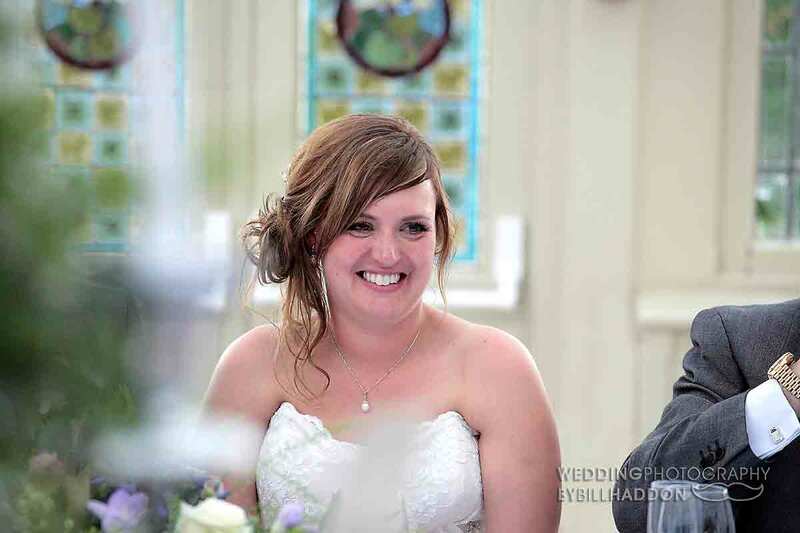 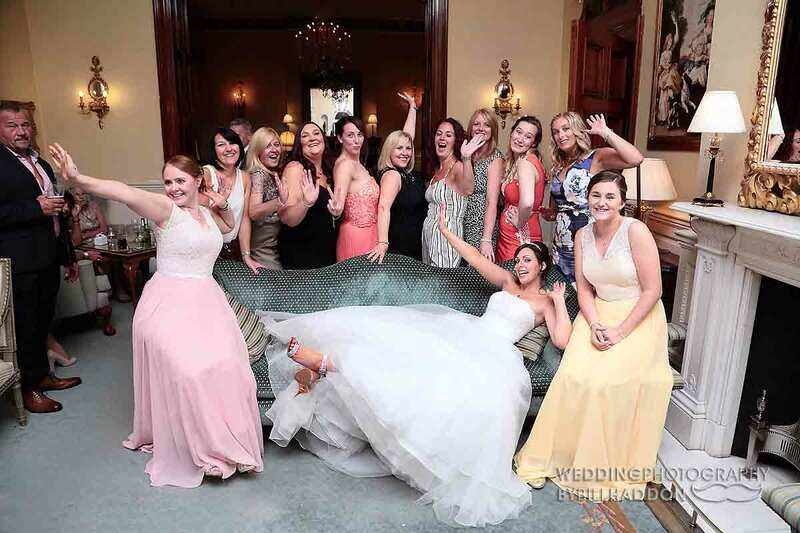 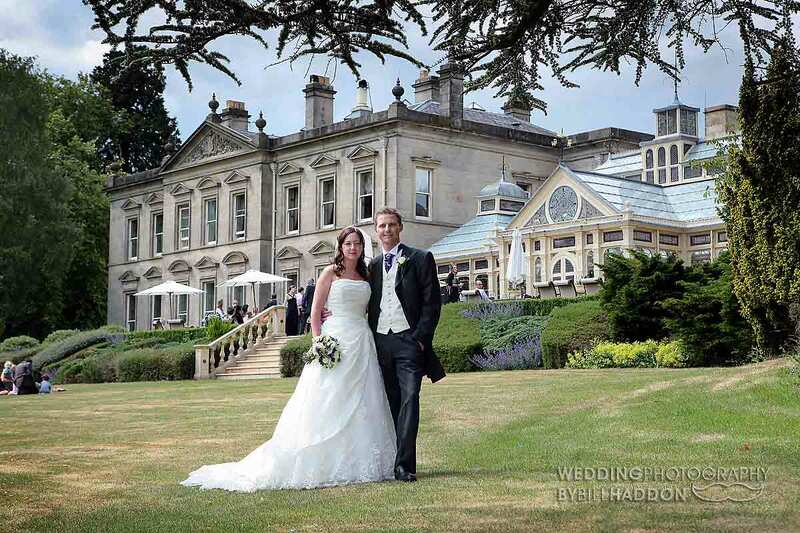 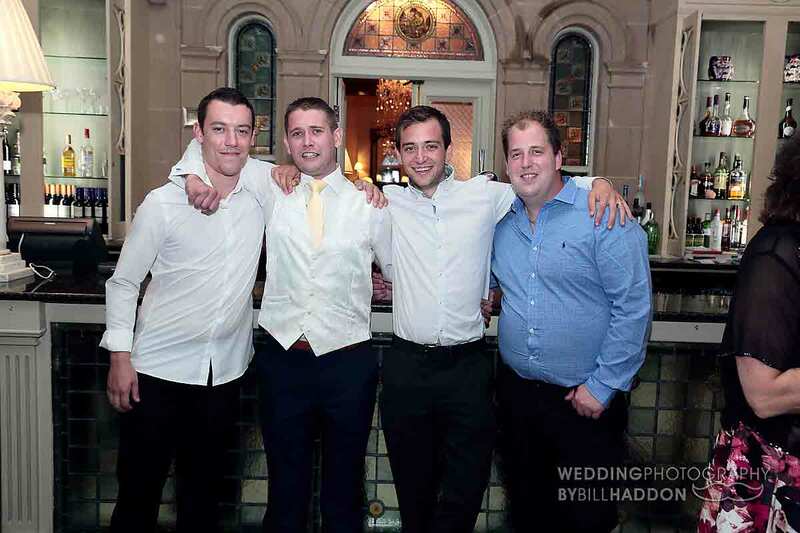 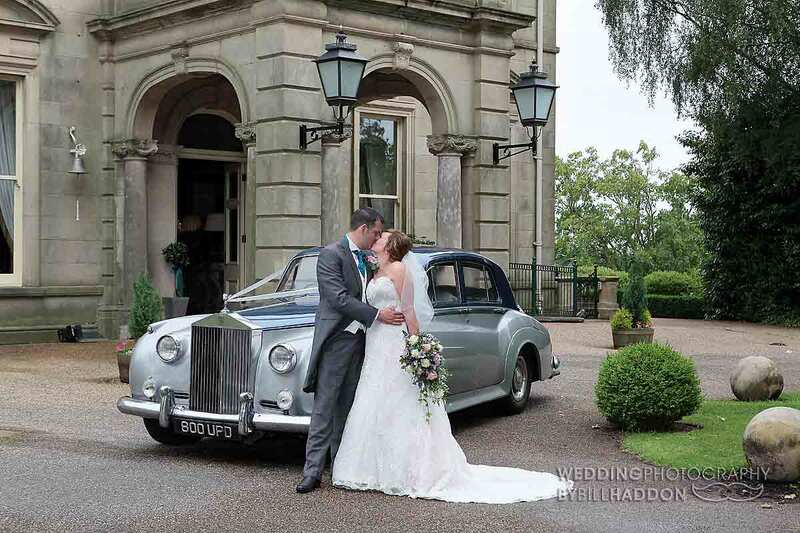 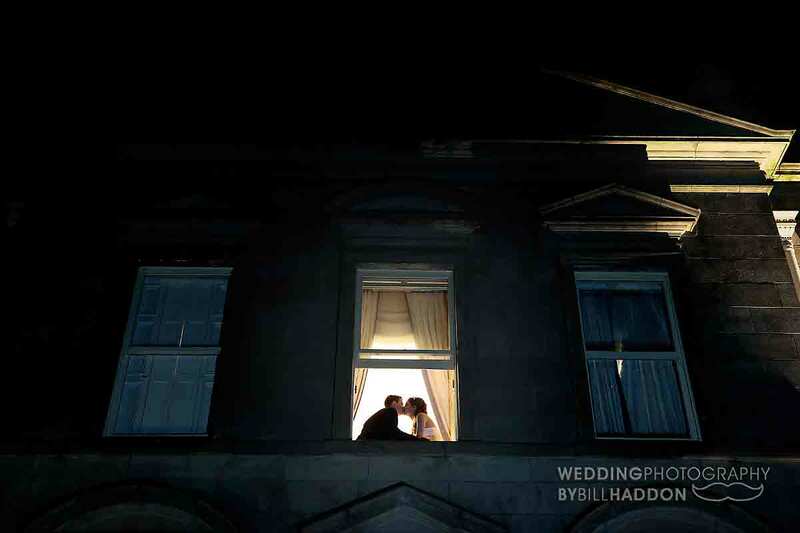 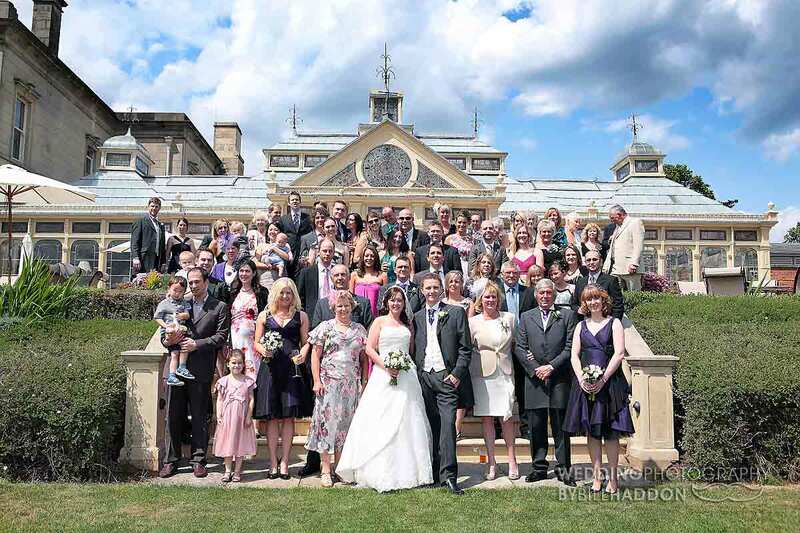 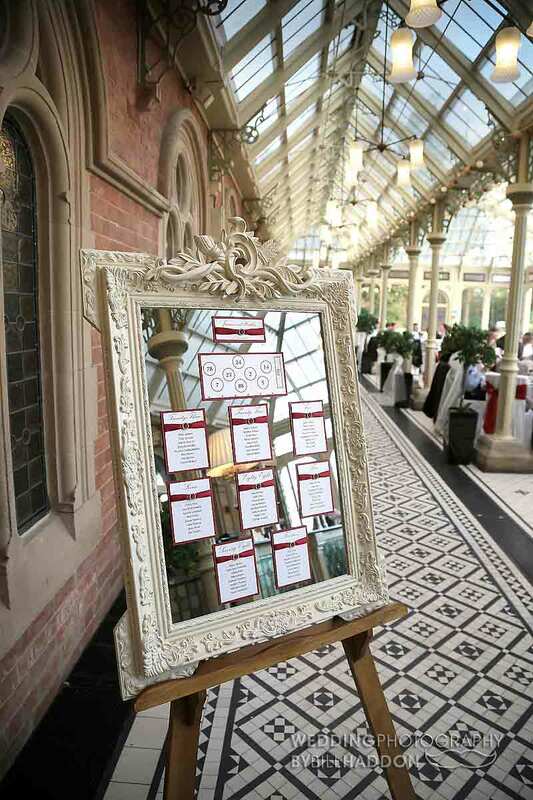 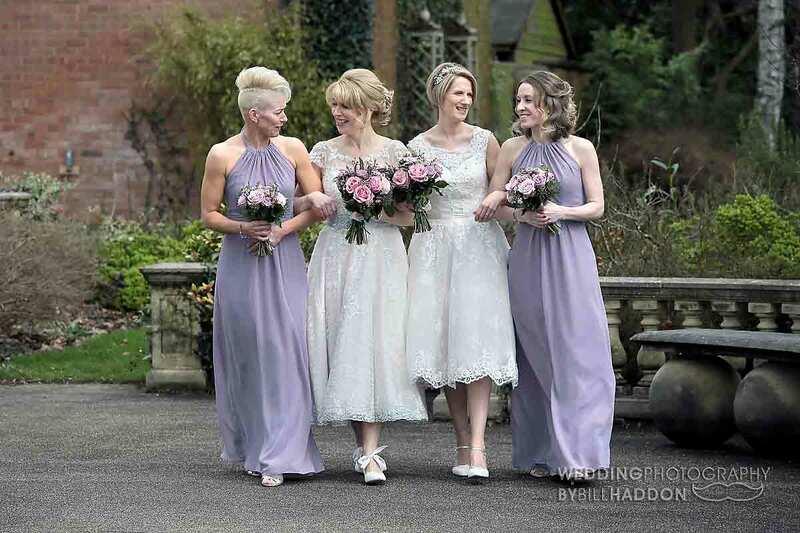 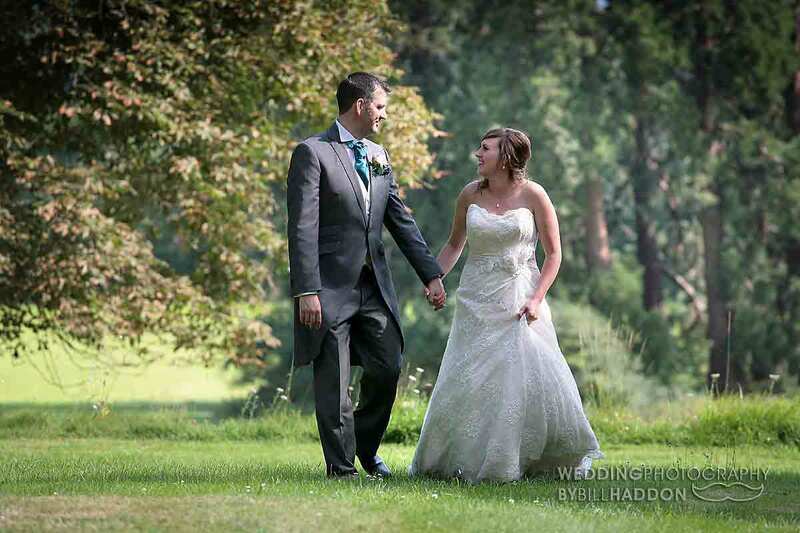 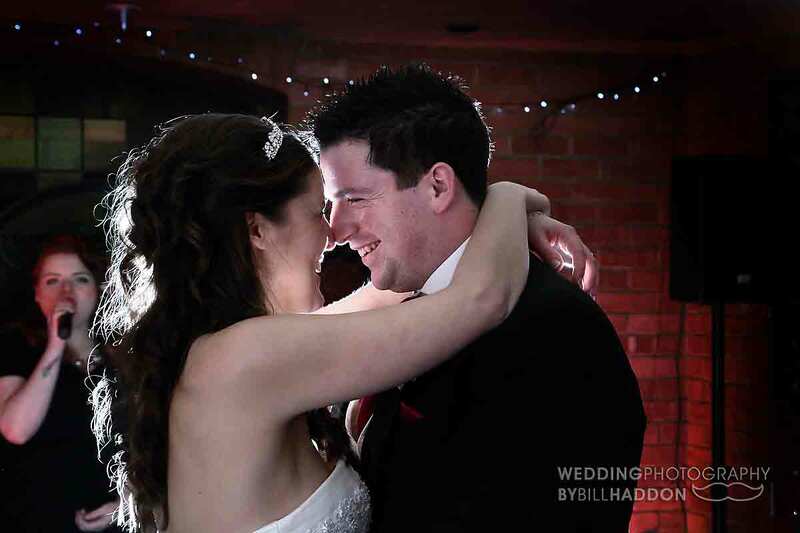 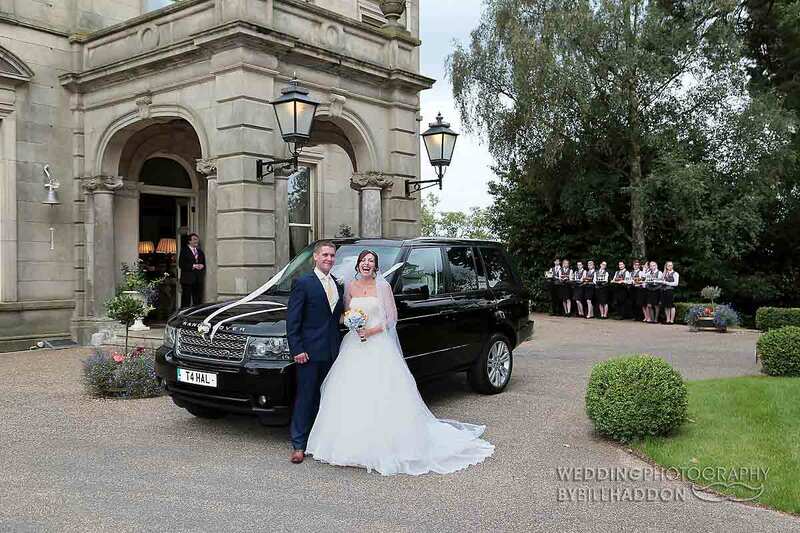 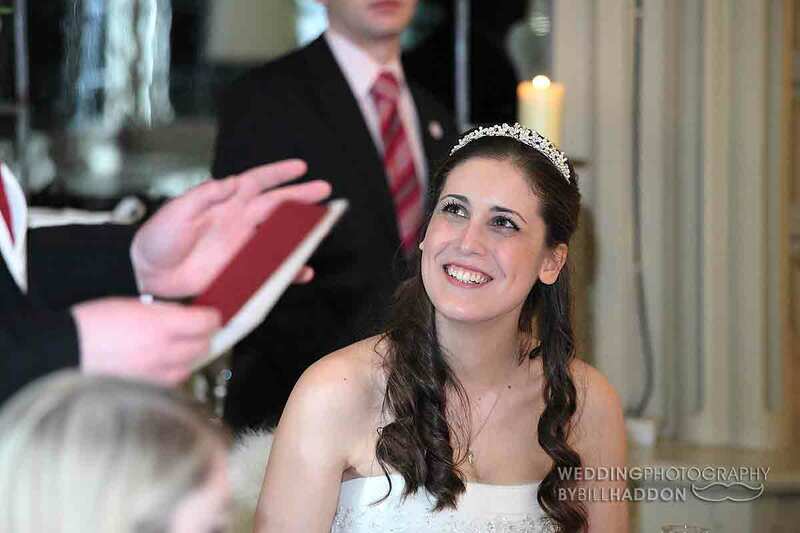 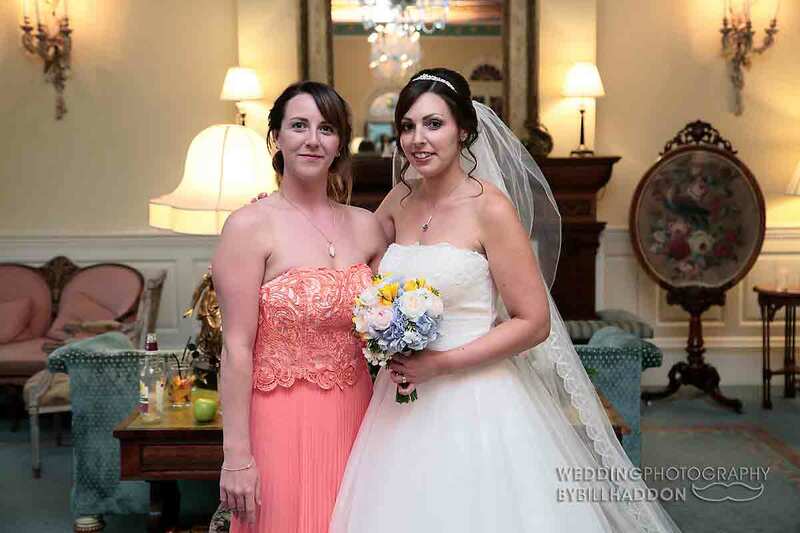 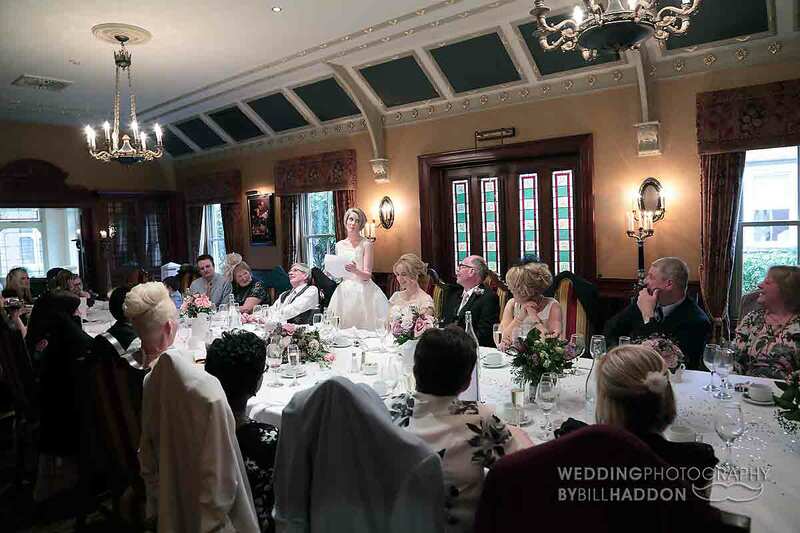 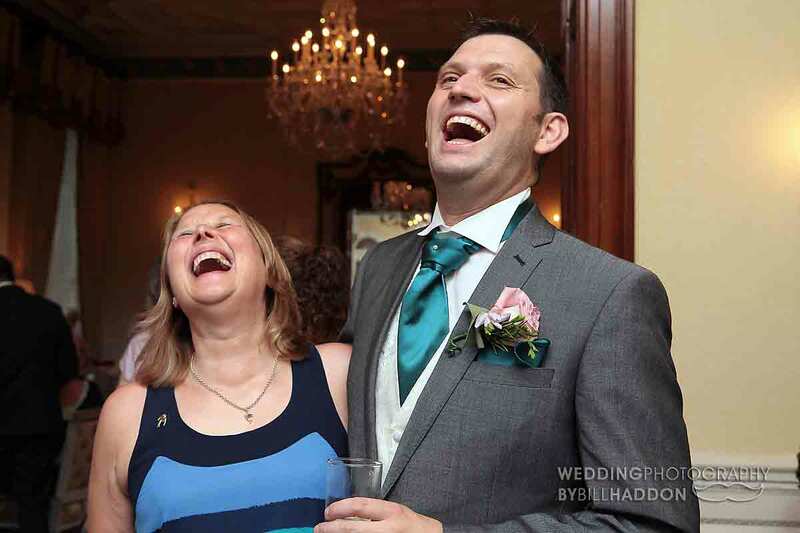 Here I have a gallery of some my Kilworth house wedding photography. 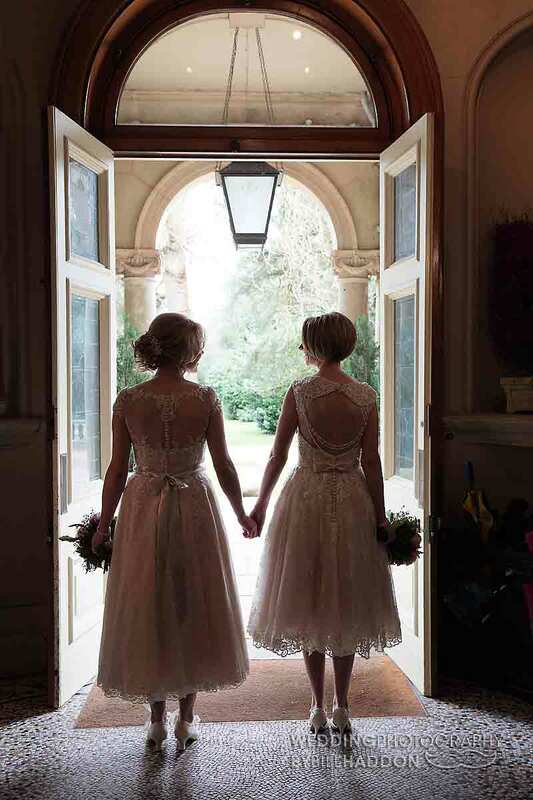 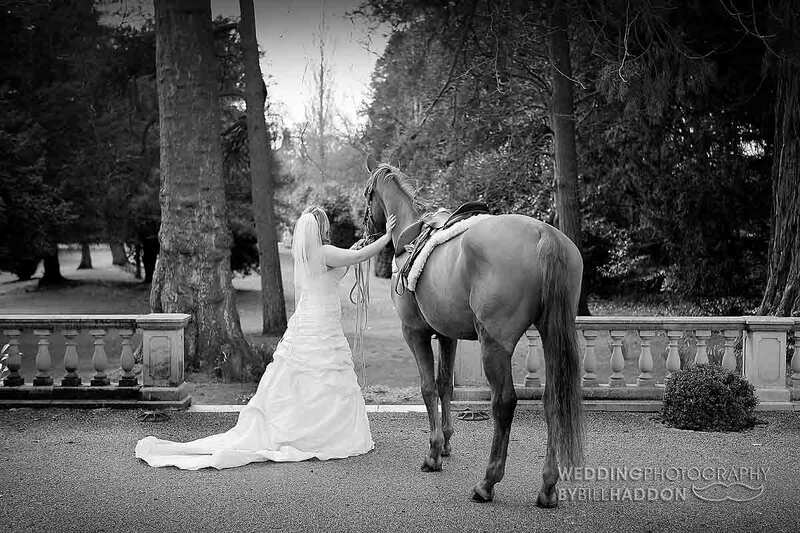 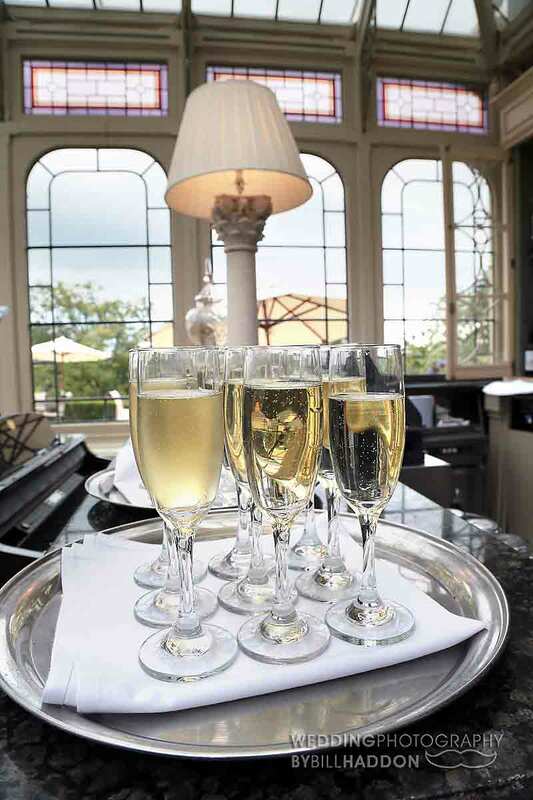 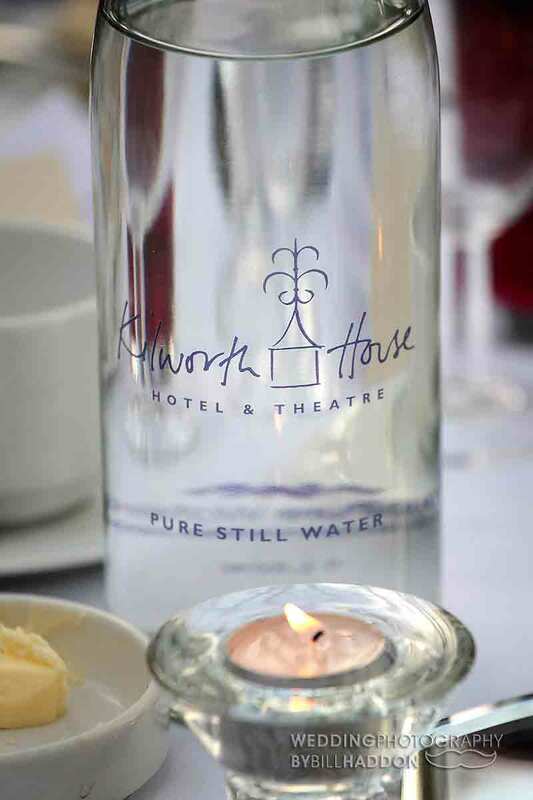 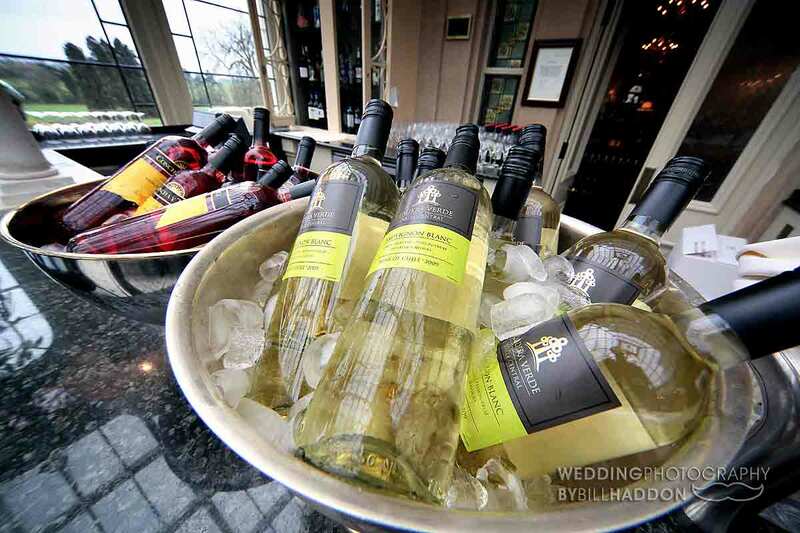 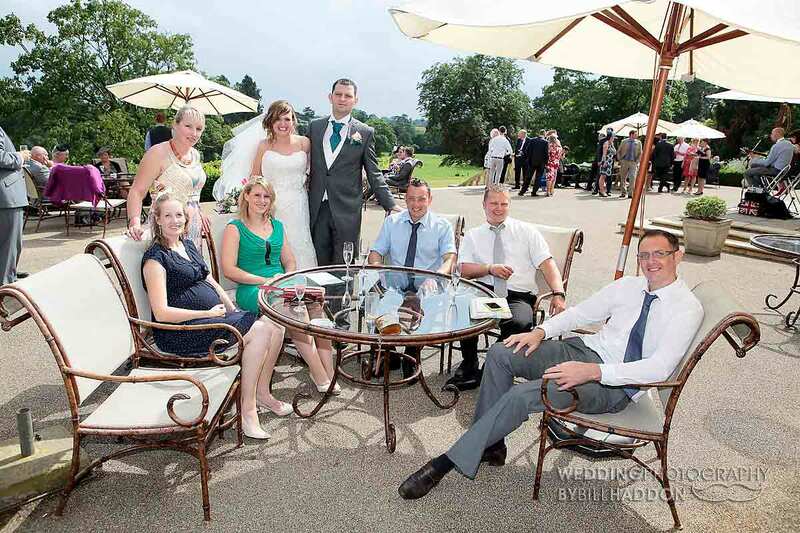 The wedding photography at Kilworth House is usually held on the south facing terrace and lawns as your guests relax with a drink. 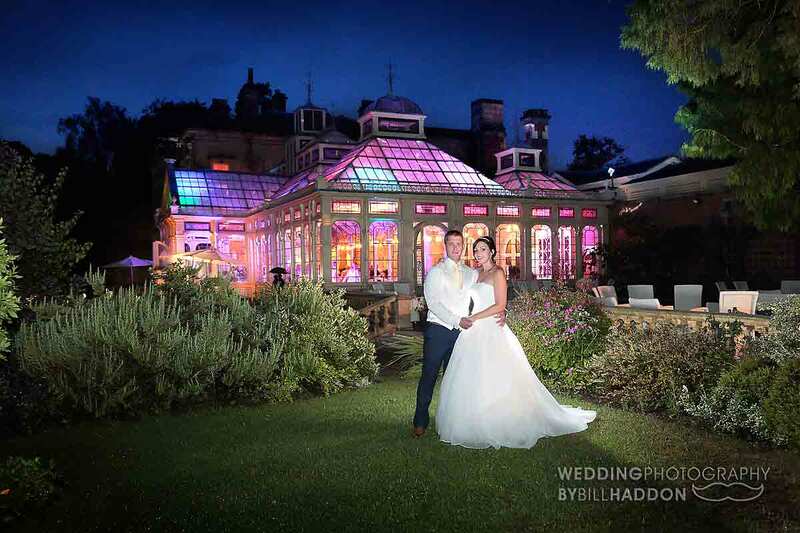 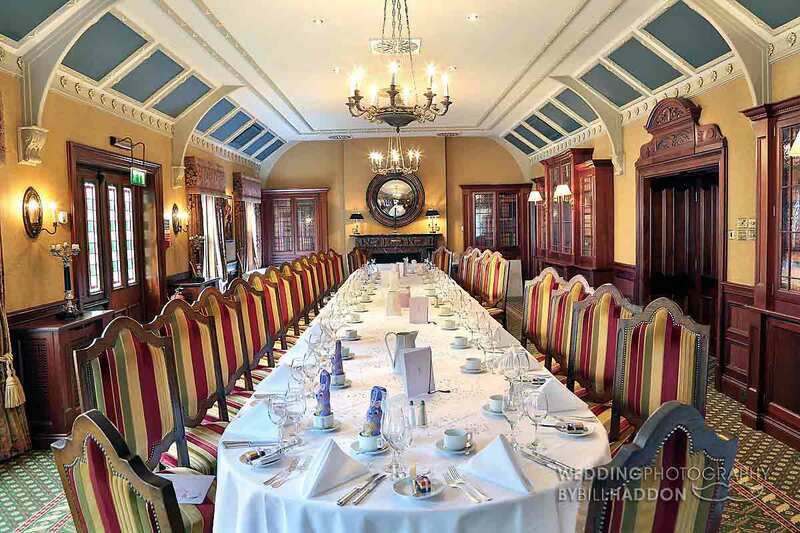 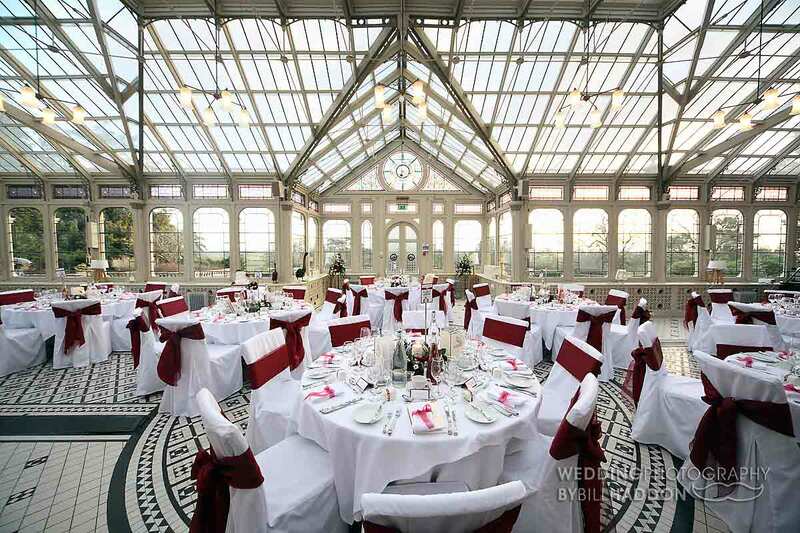 A grade II listed building Kilworth House is a former period family home that has undergone extensive restoration and has been a Leicestershire wedding venue since 2003. 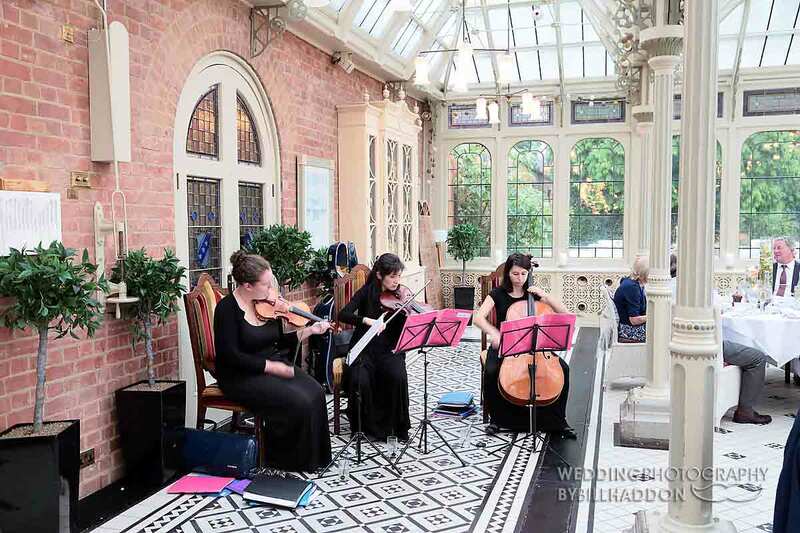 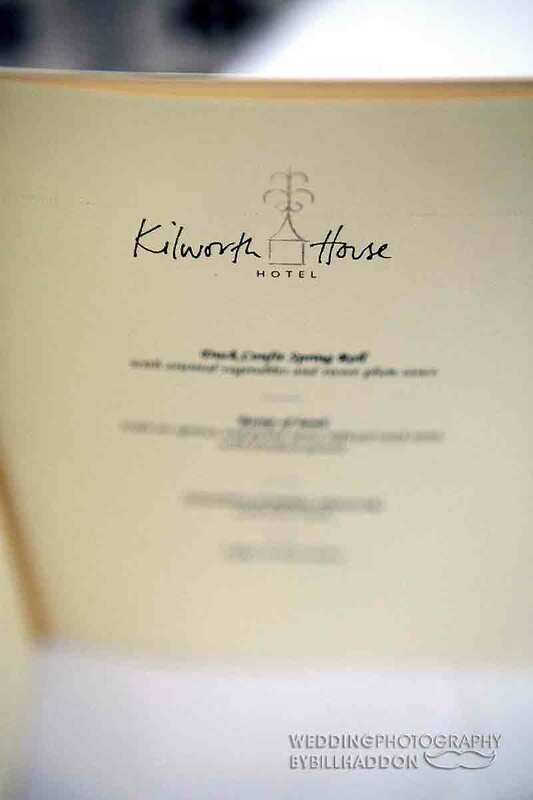 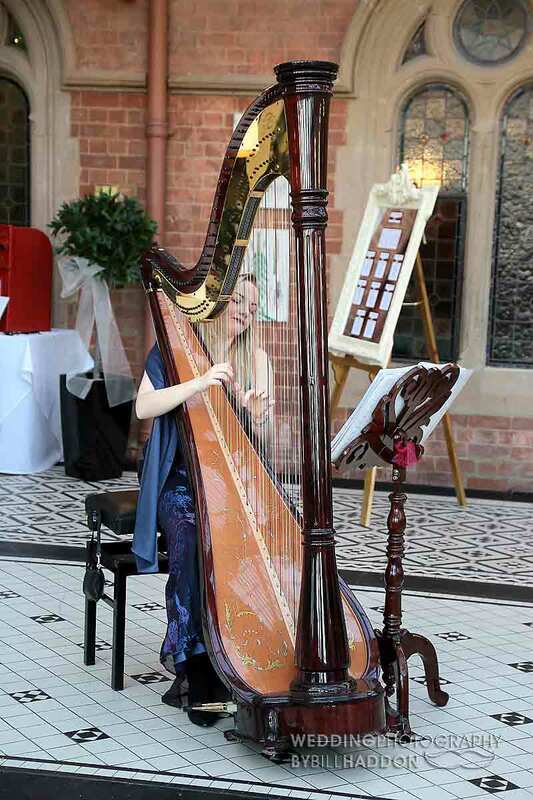 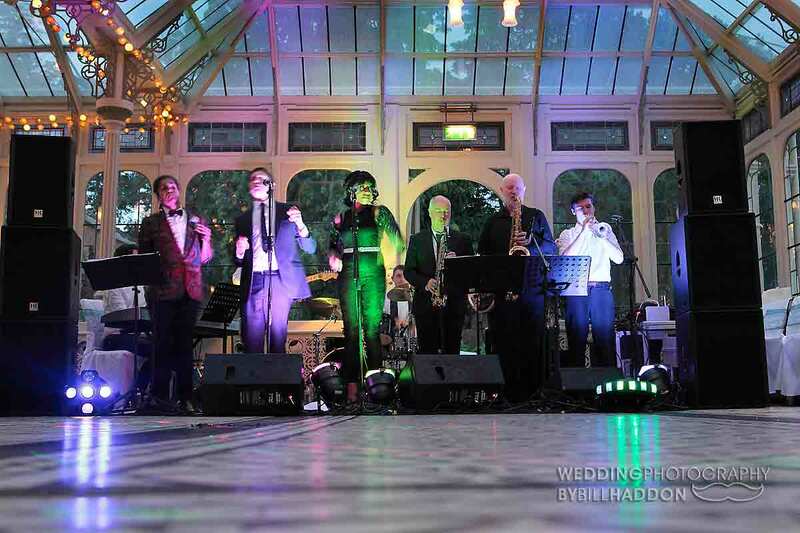 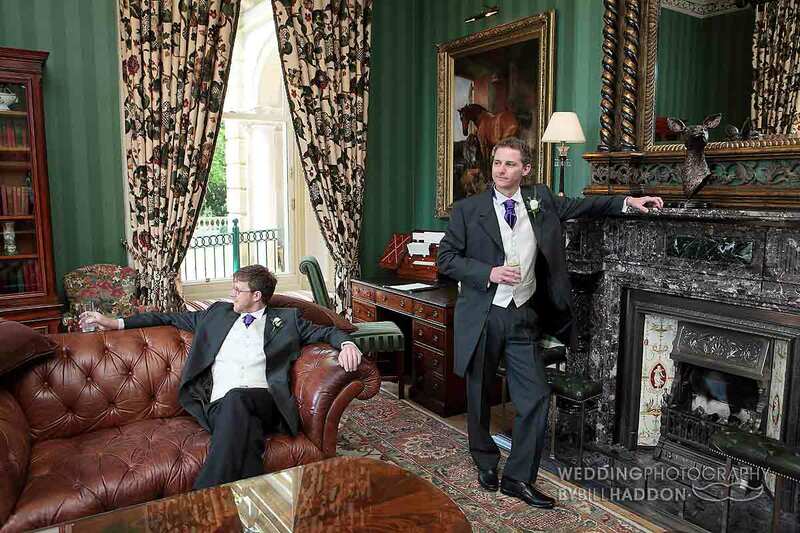 I love Kilworth House weddings. 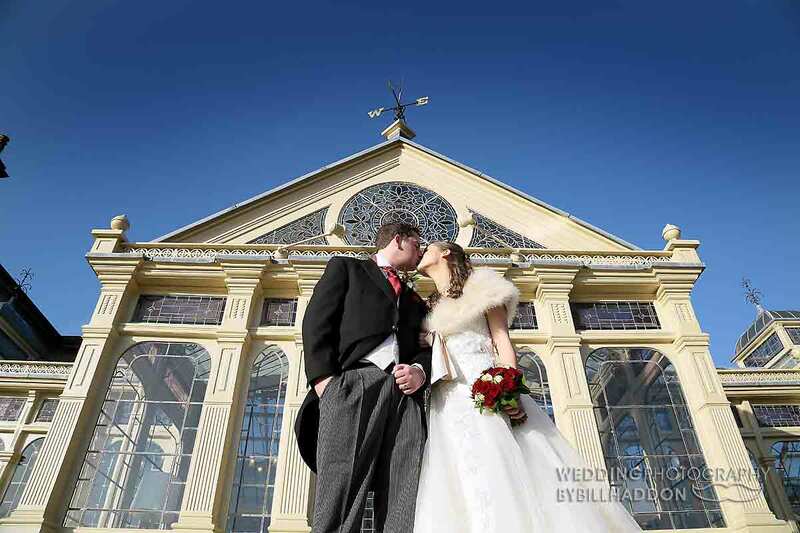 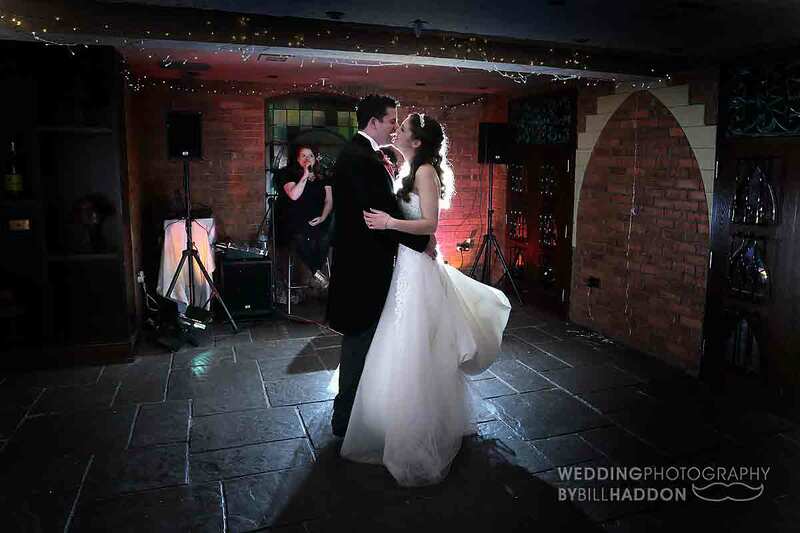 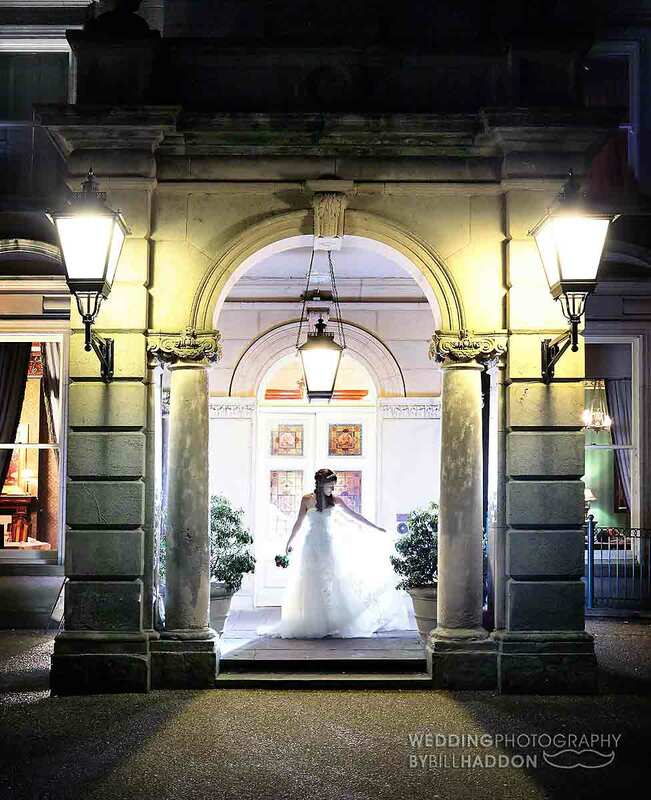 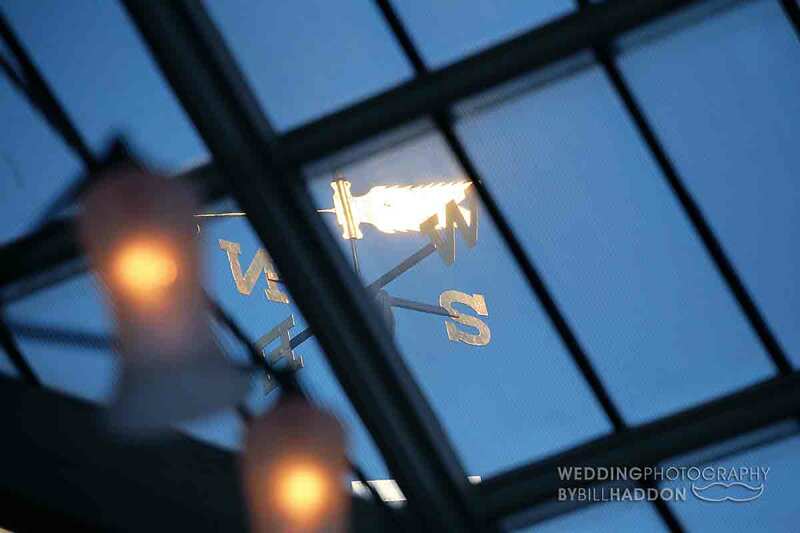 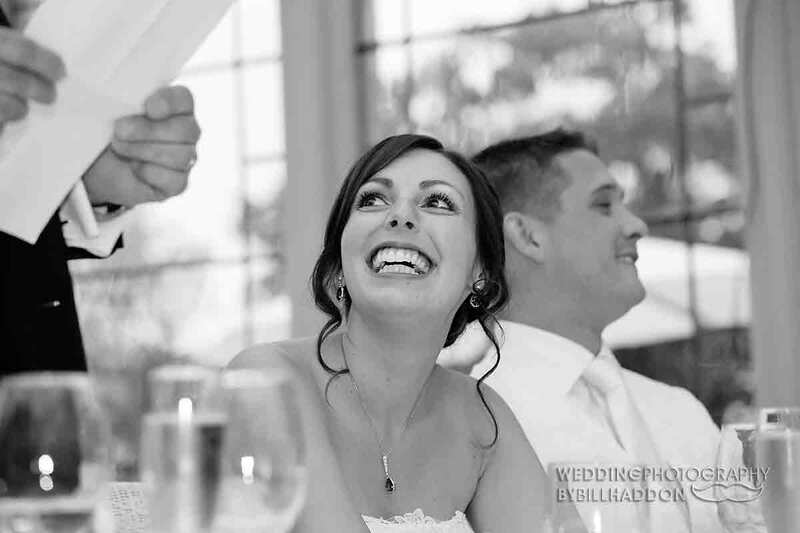 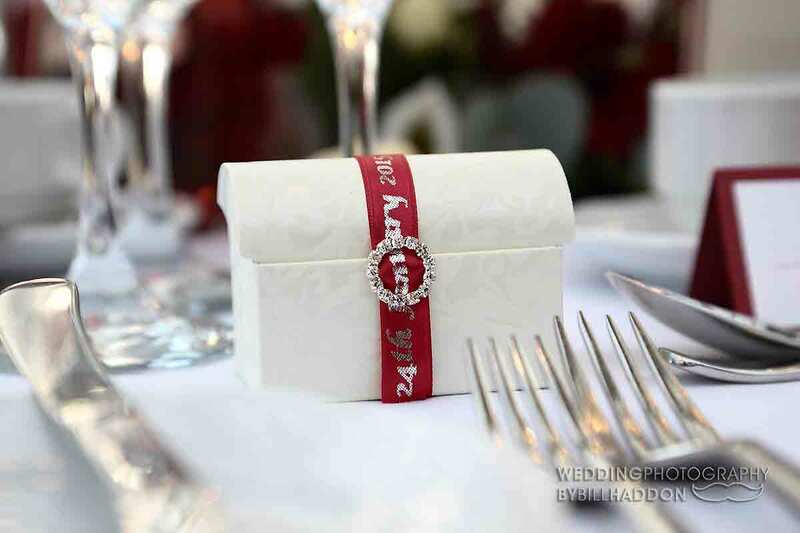 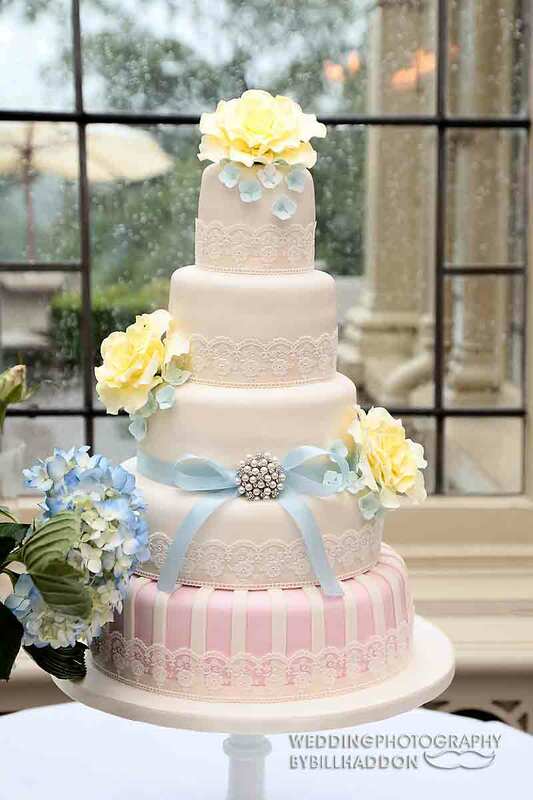 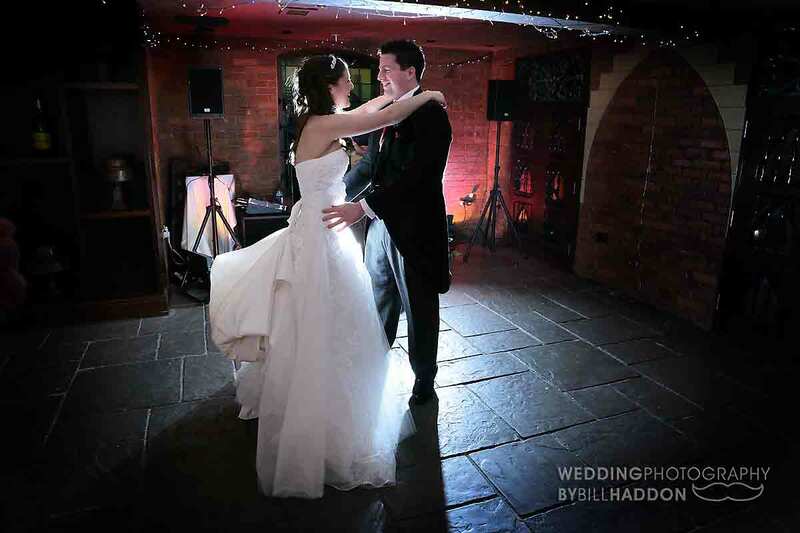 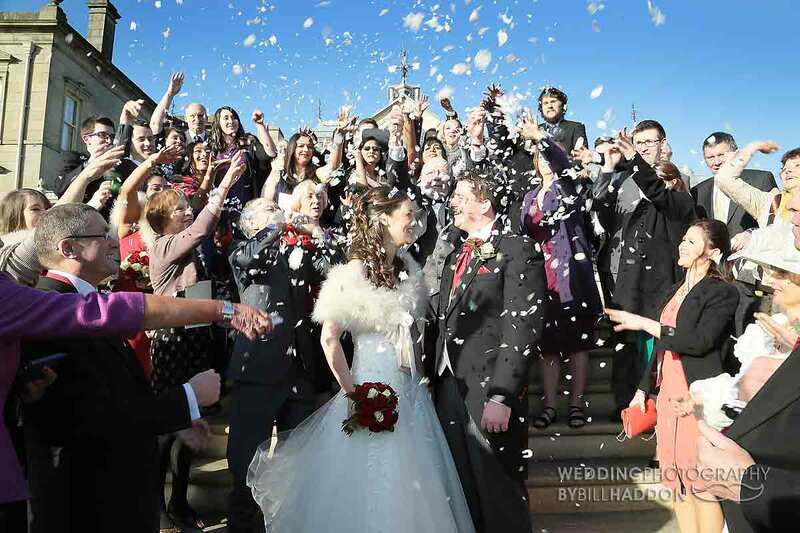 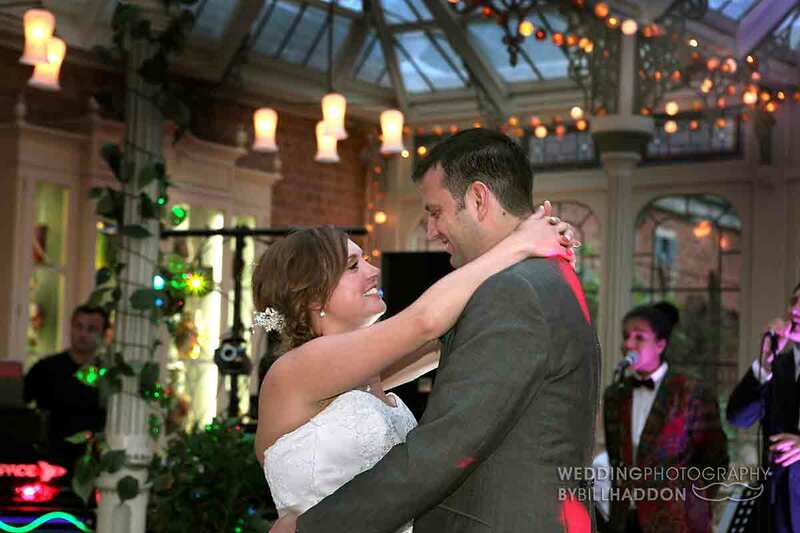 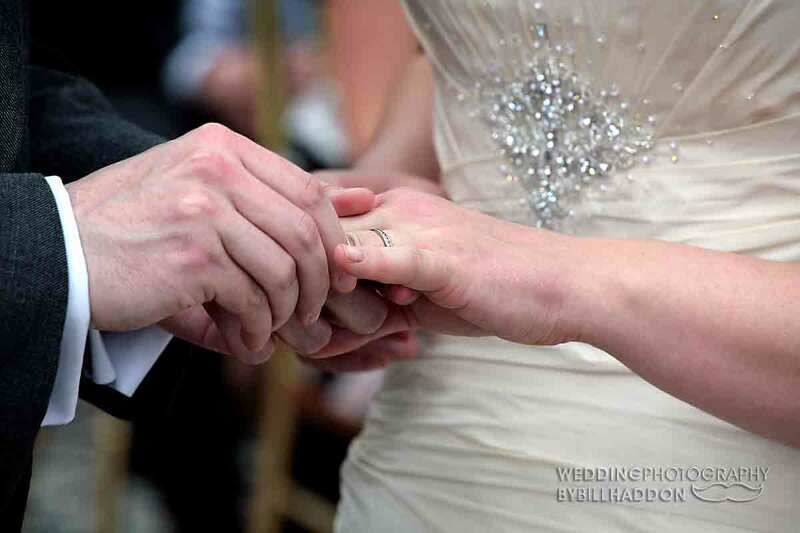 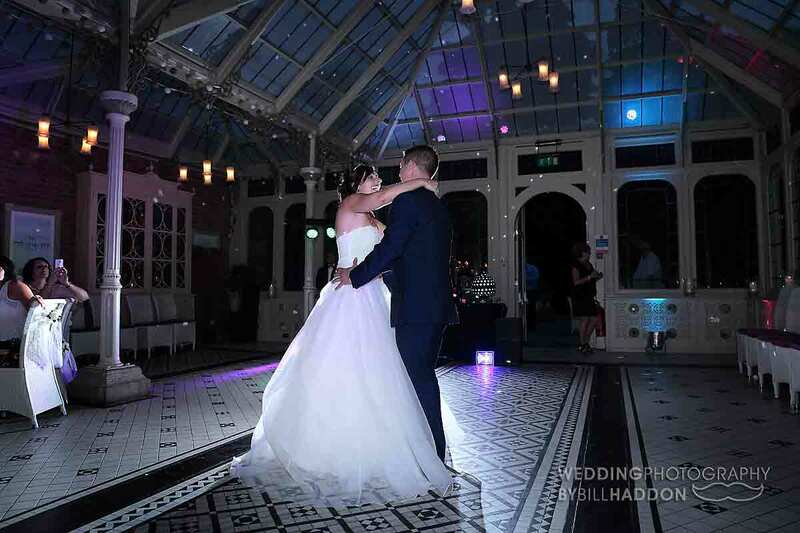 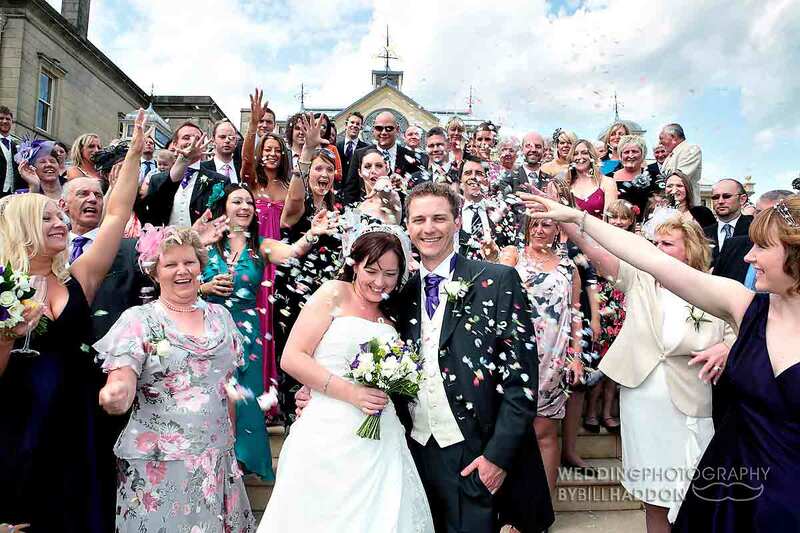 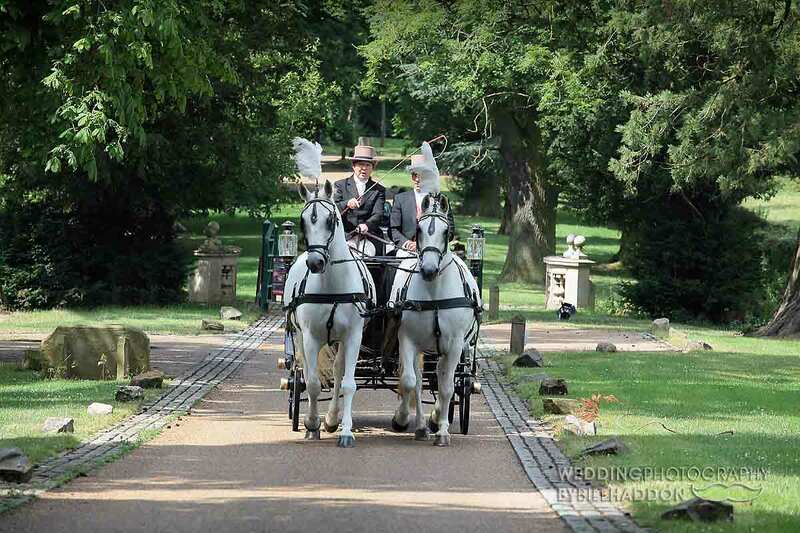 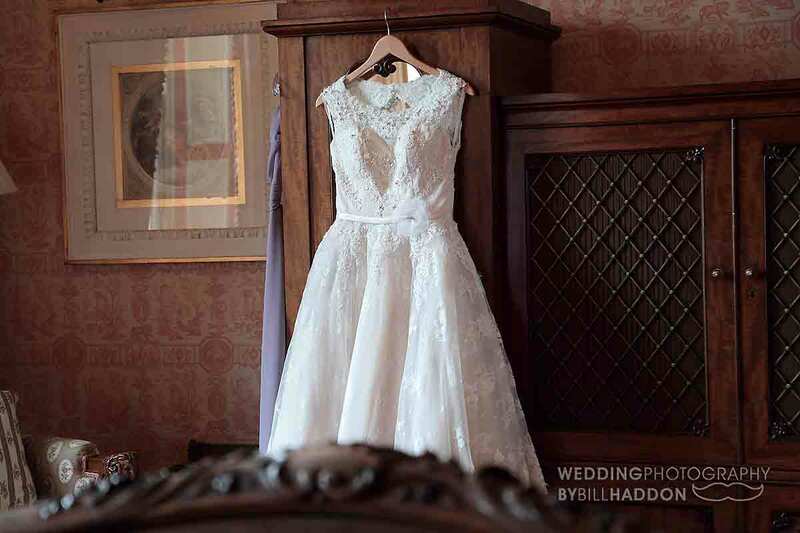 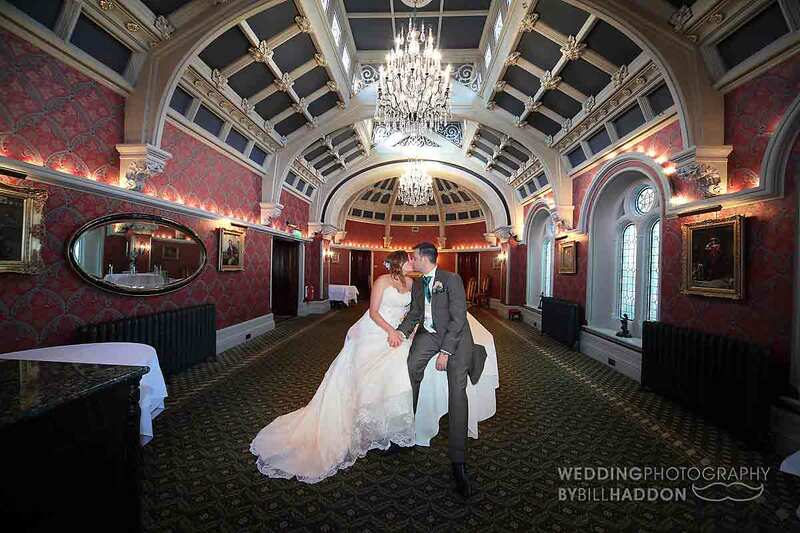 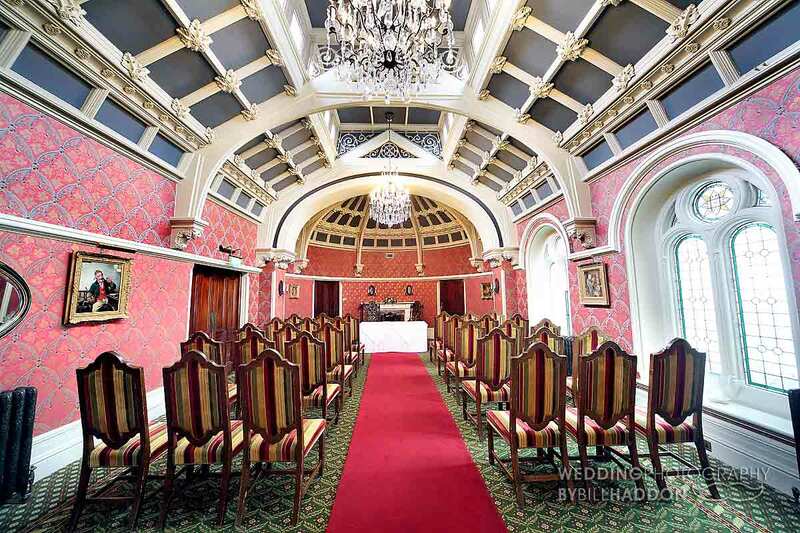 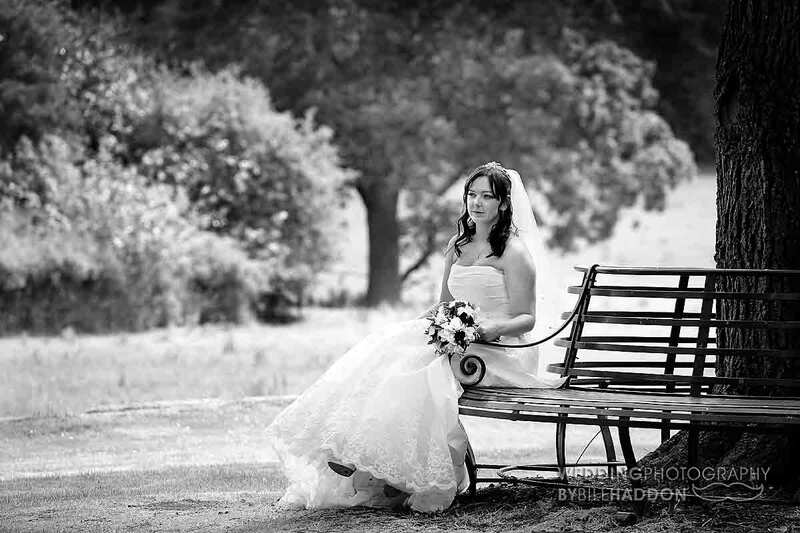 One of the reasons is the wide choice for the wedding photography in all kinds of weather. 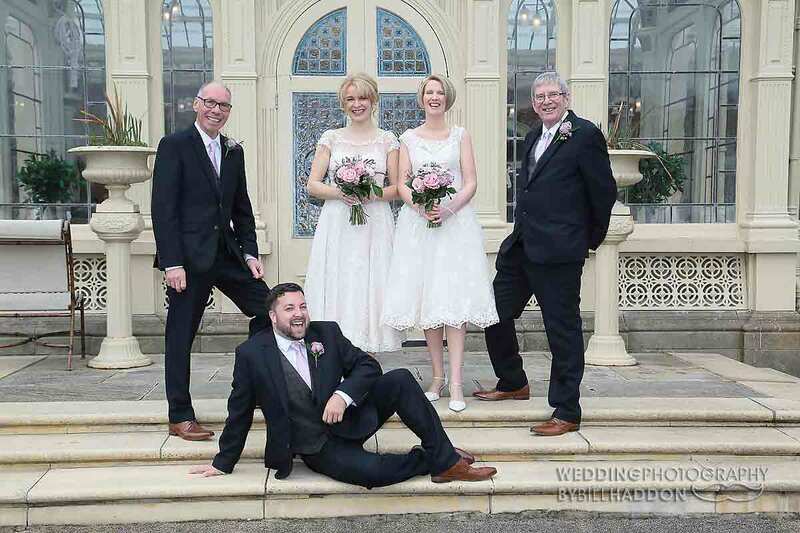 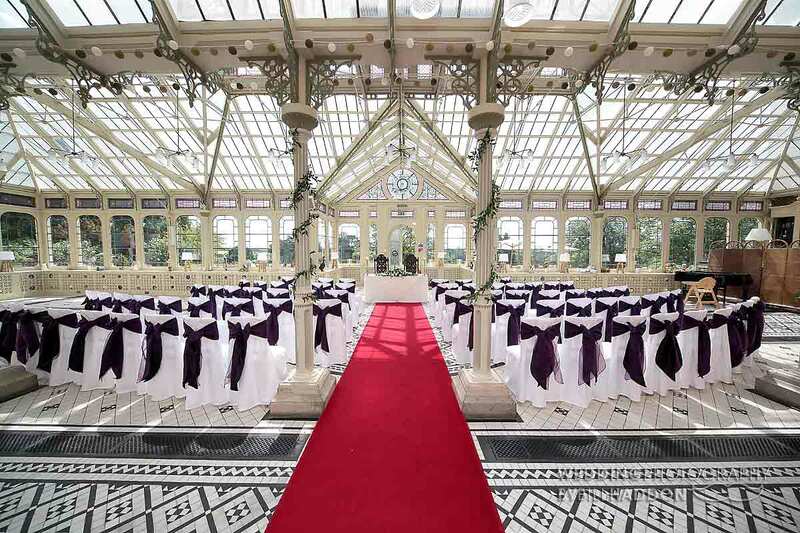 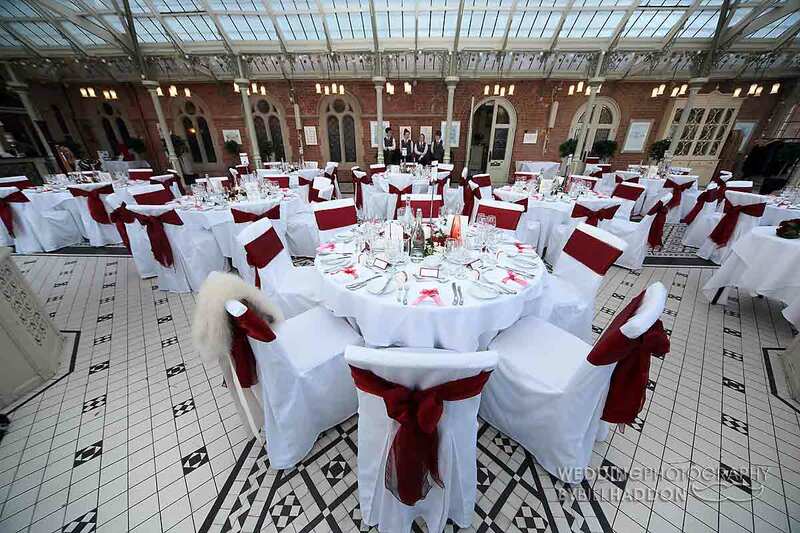 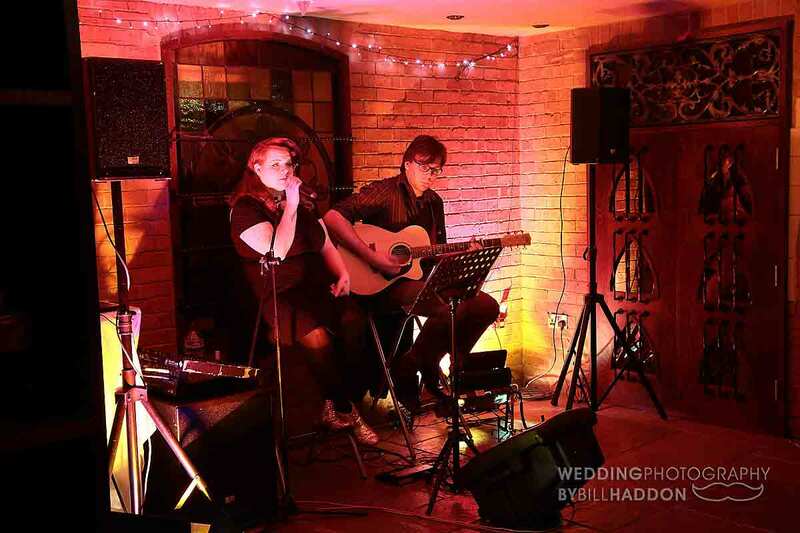 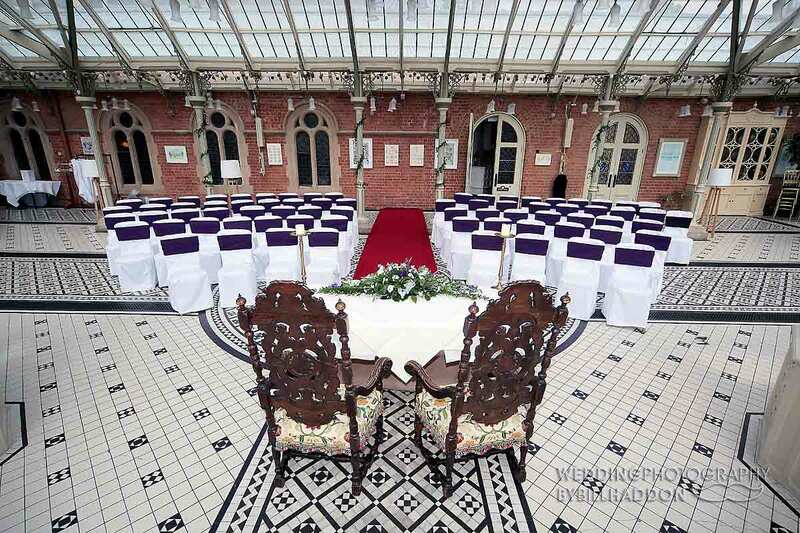 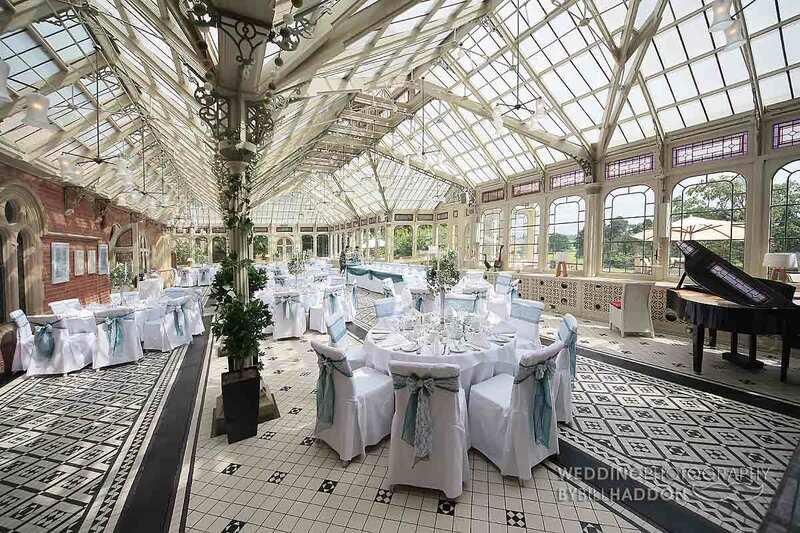 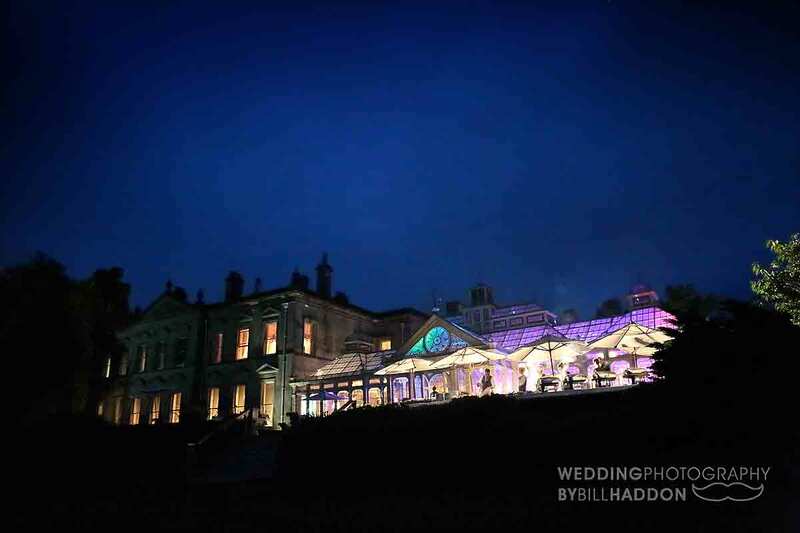 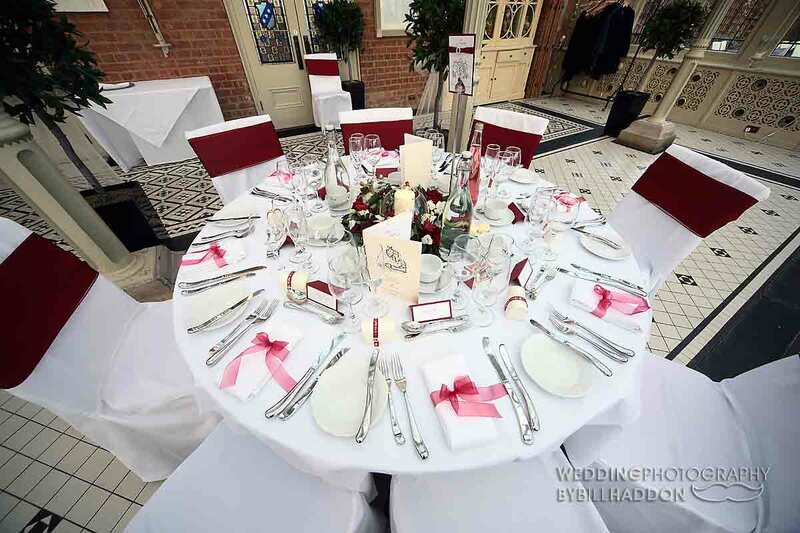 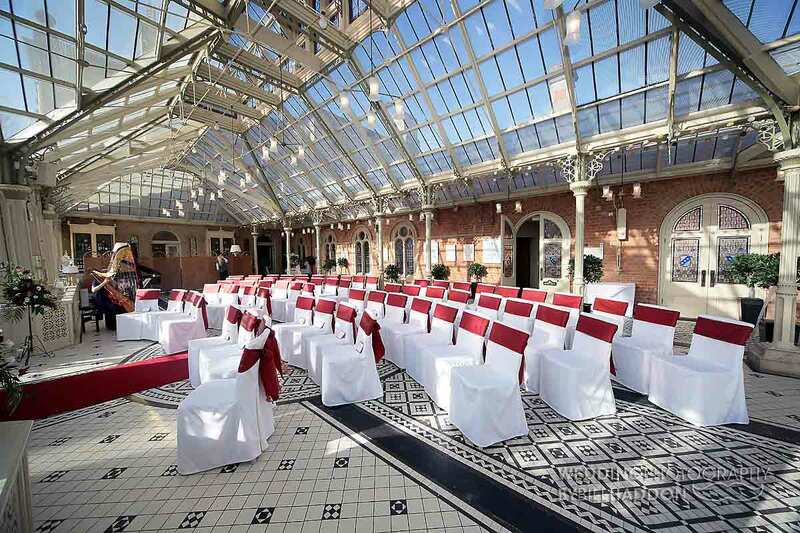 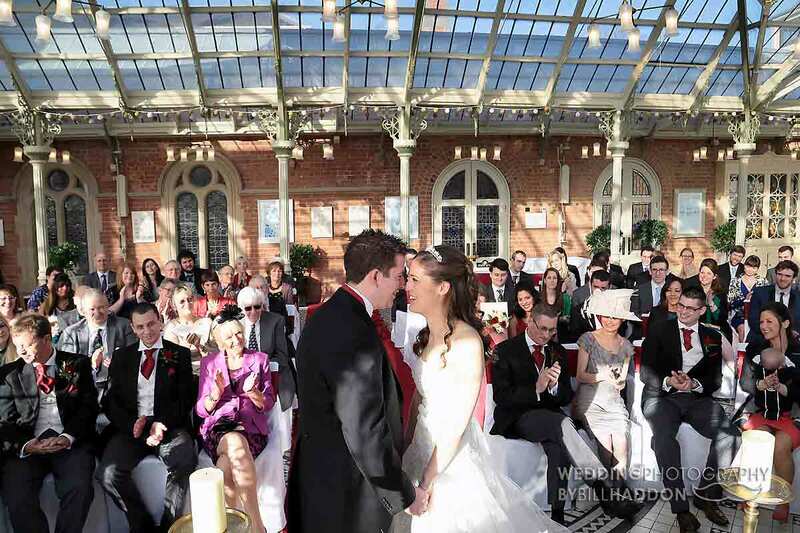 You have the lawns or if they are too wet, the terrace is a perfect option or if the weather too bad then there are plenty of spaces inside for your wedding photography. 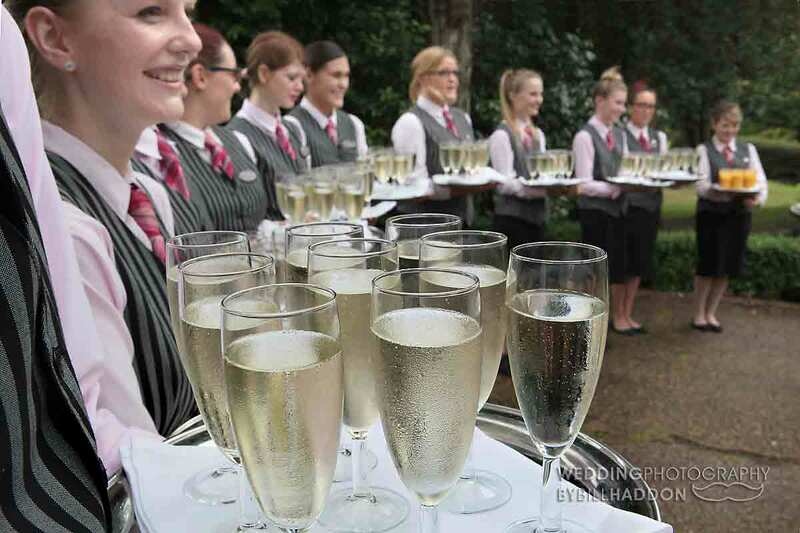 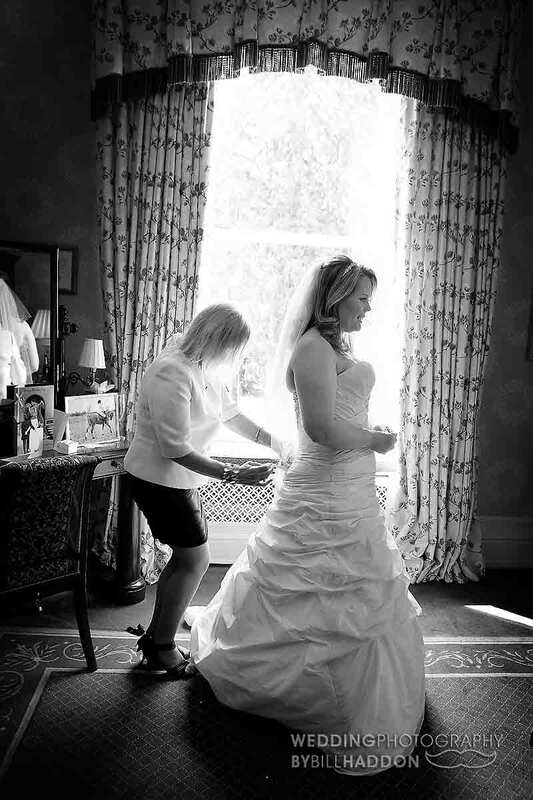 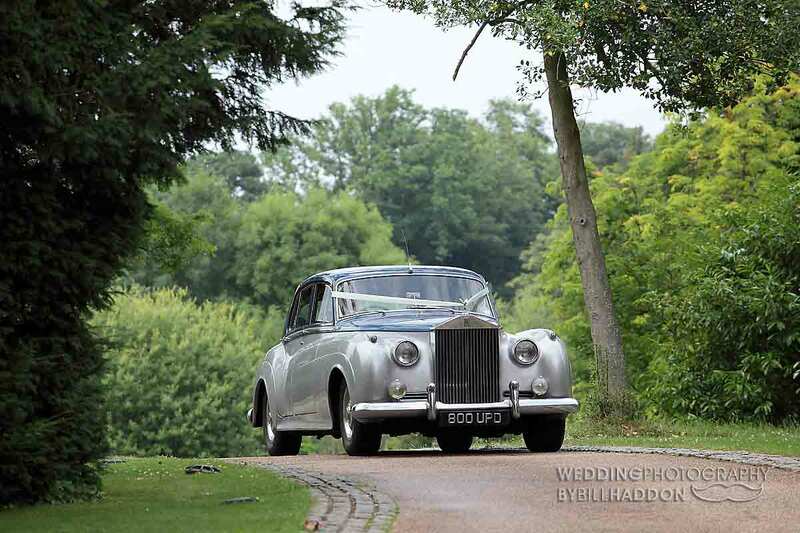 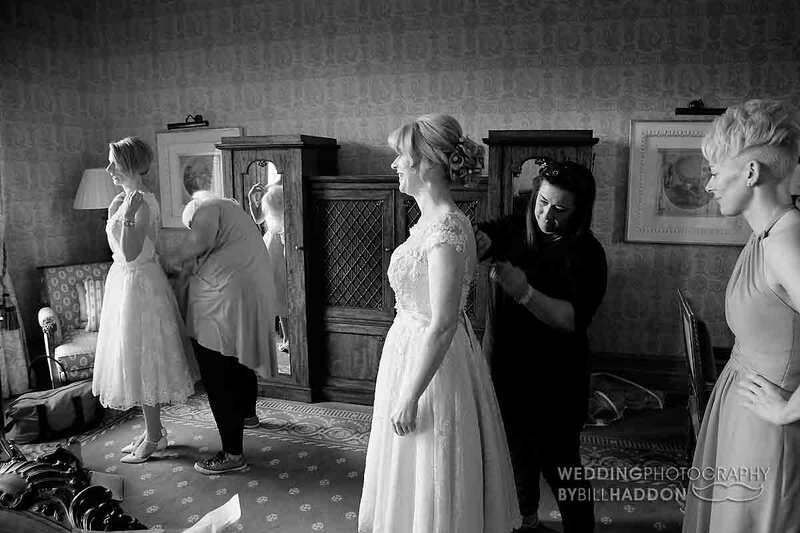 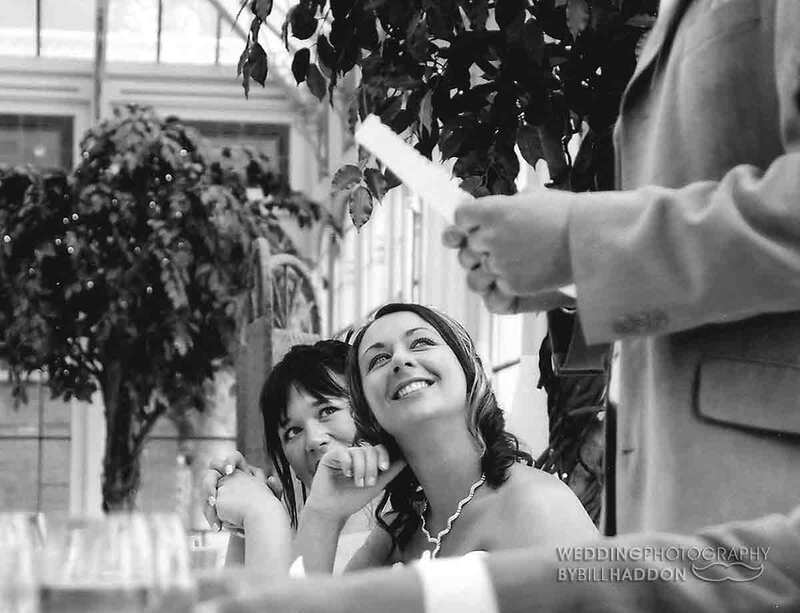 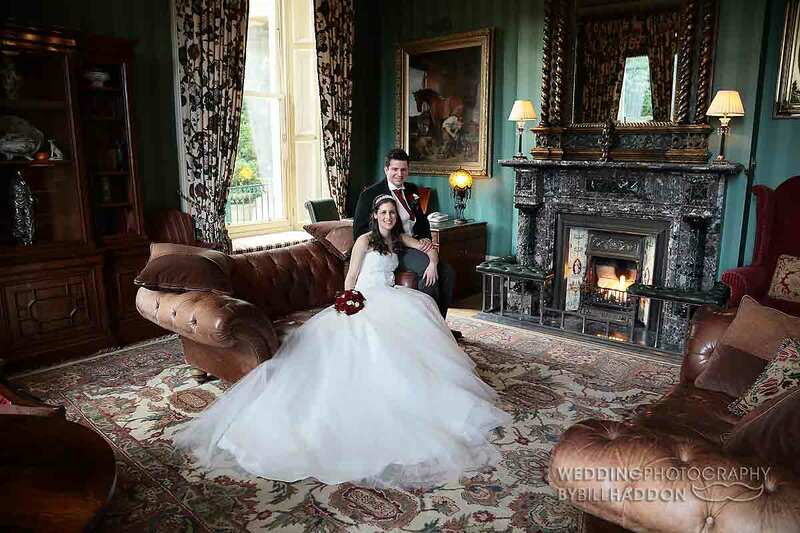 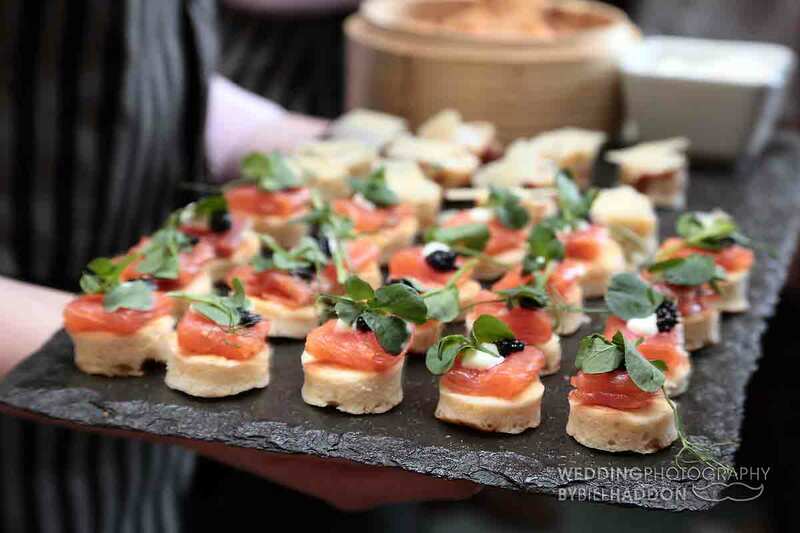 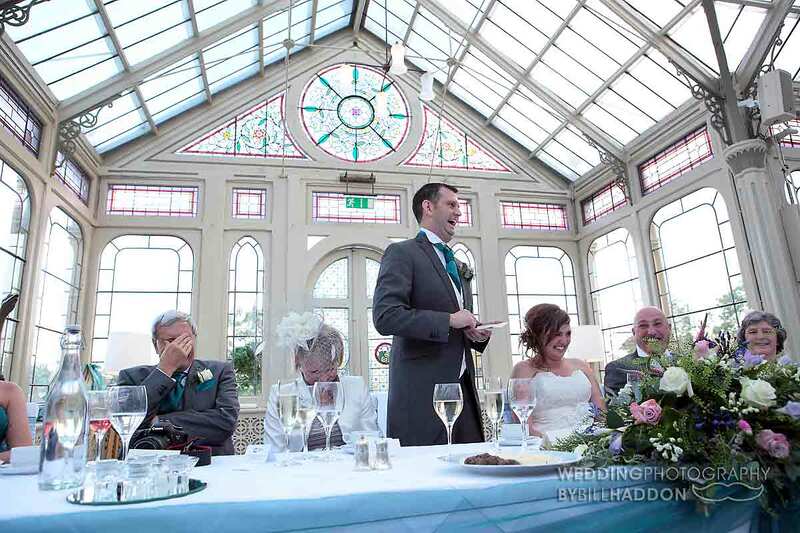 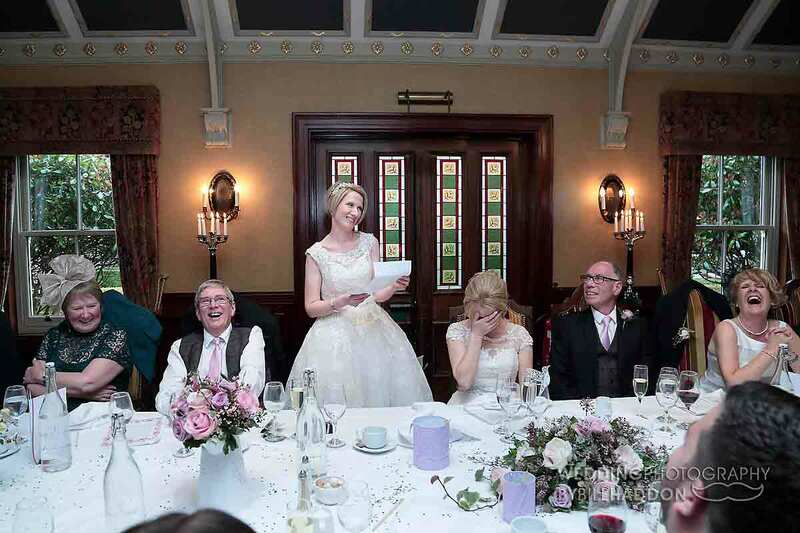 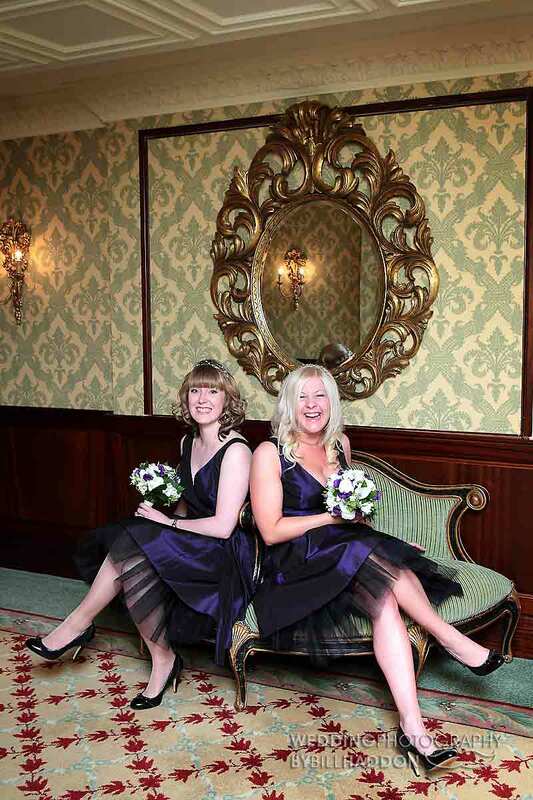 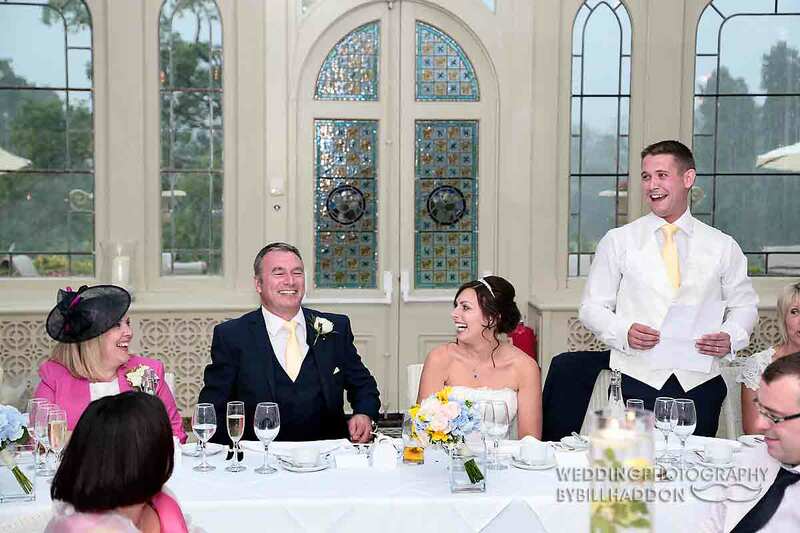 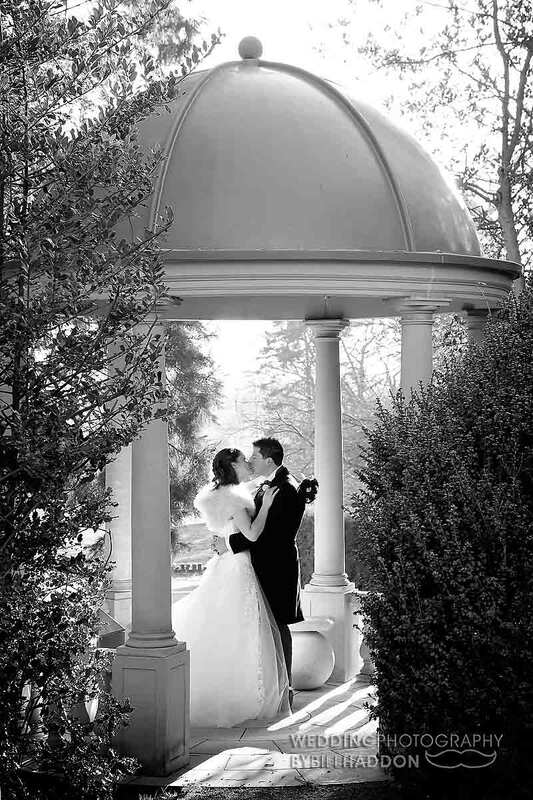 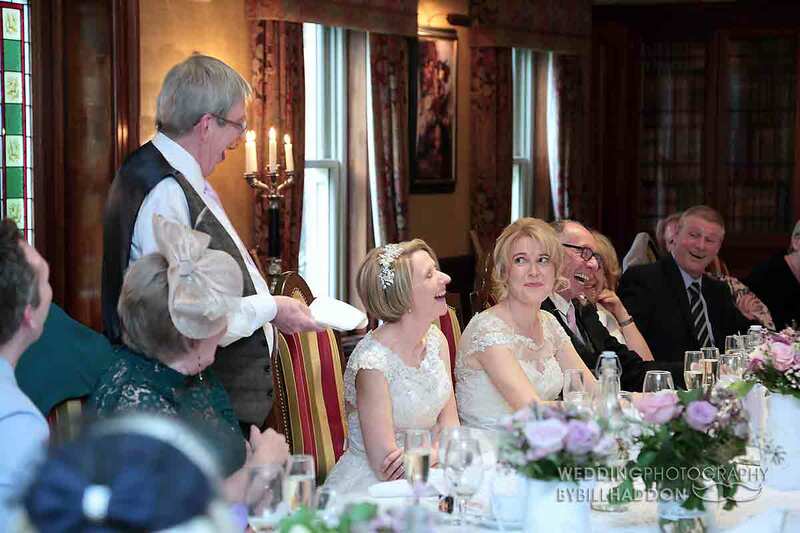 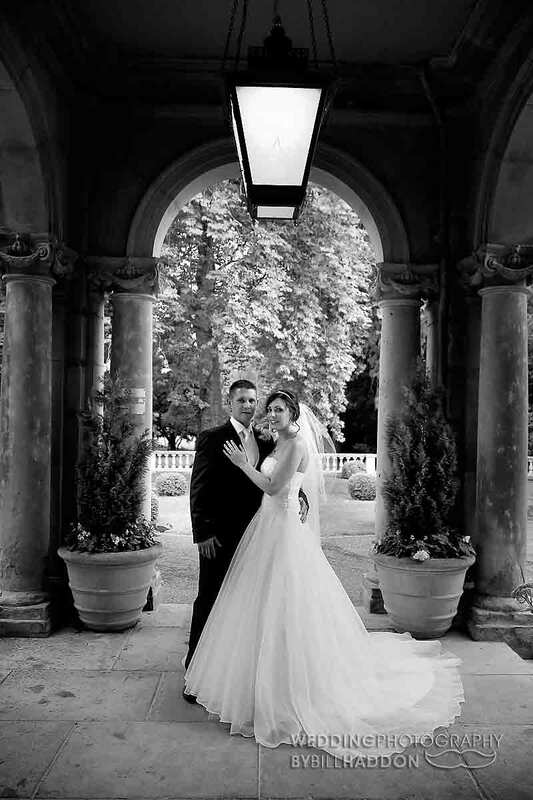 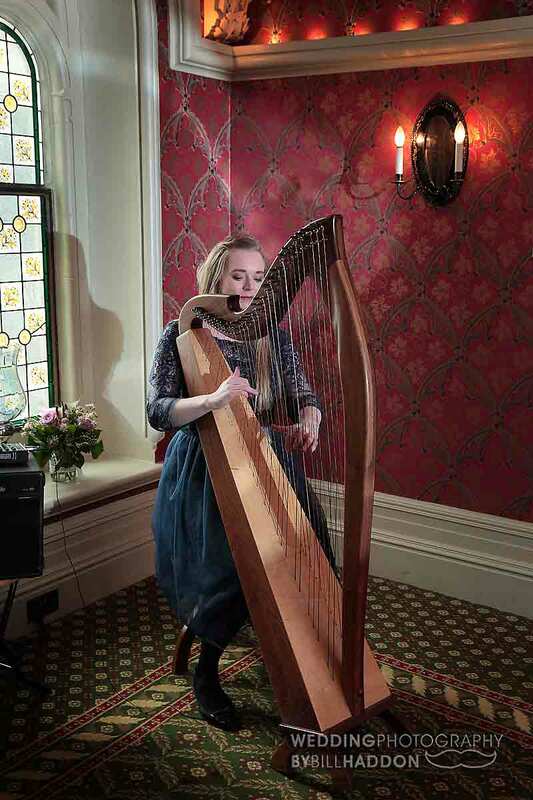 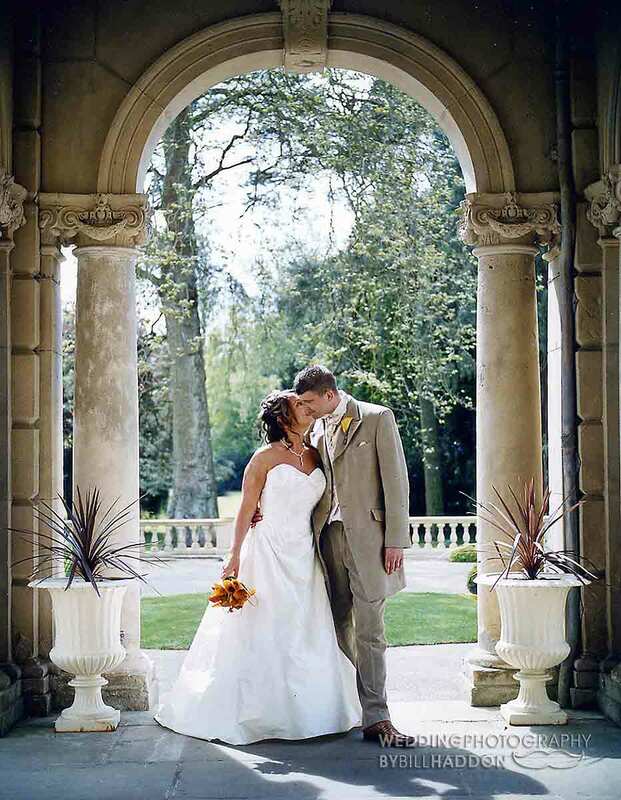 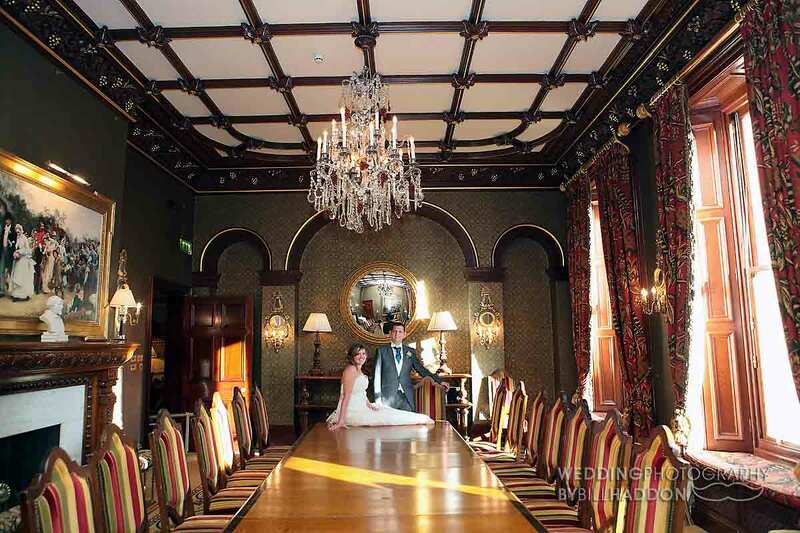 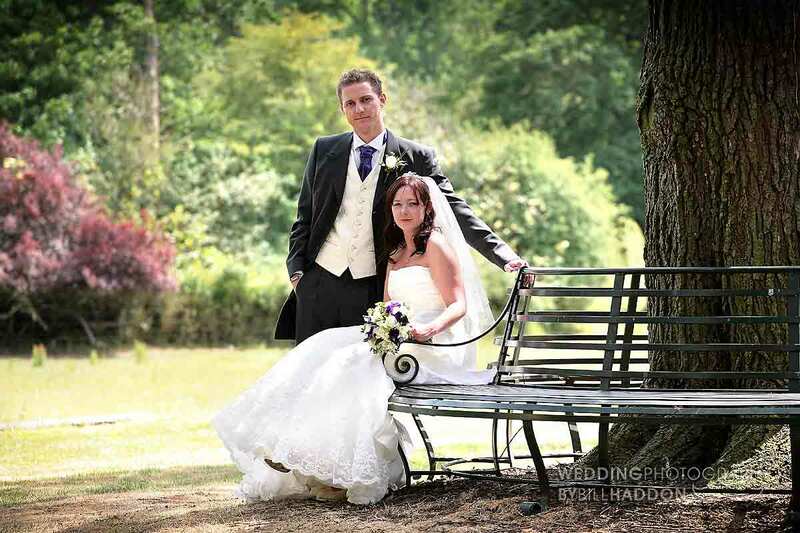 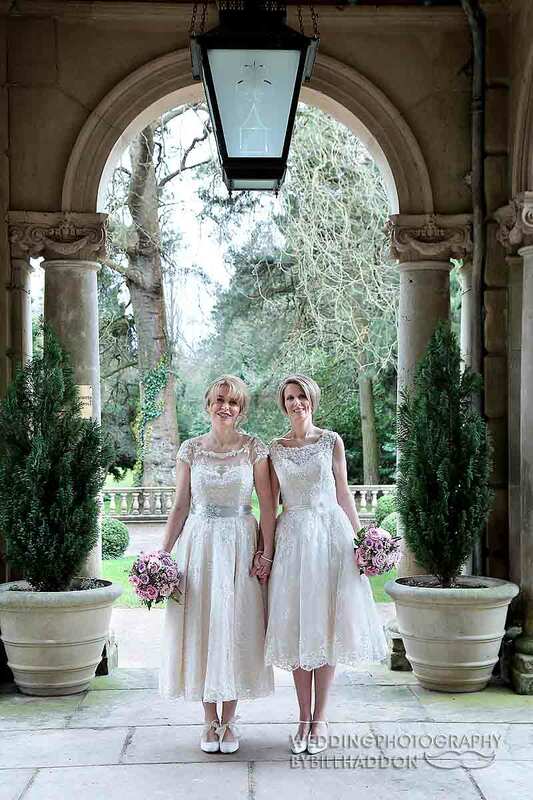 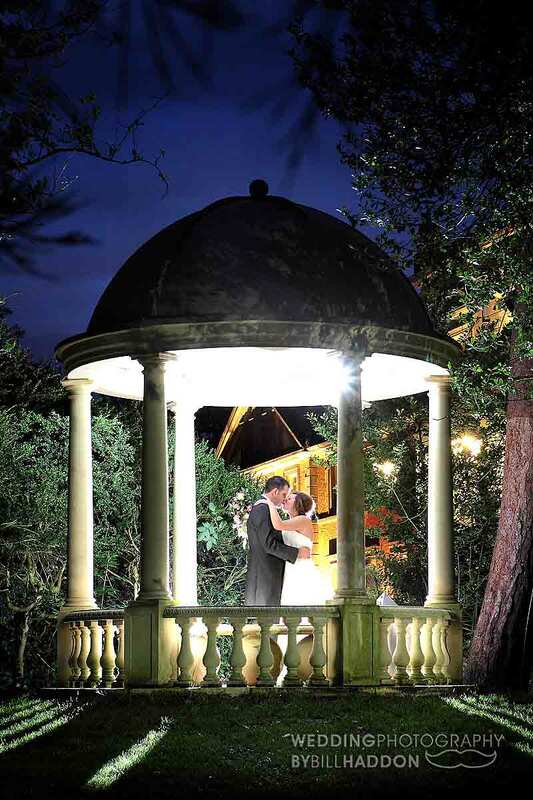 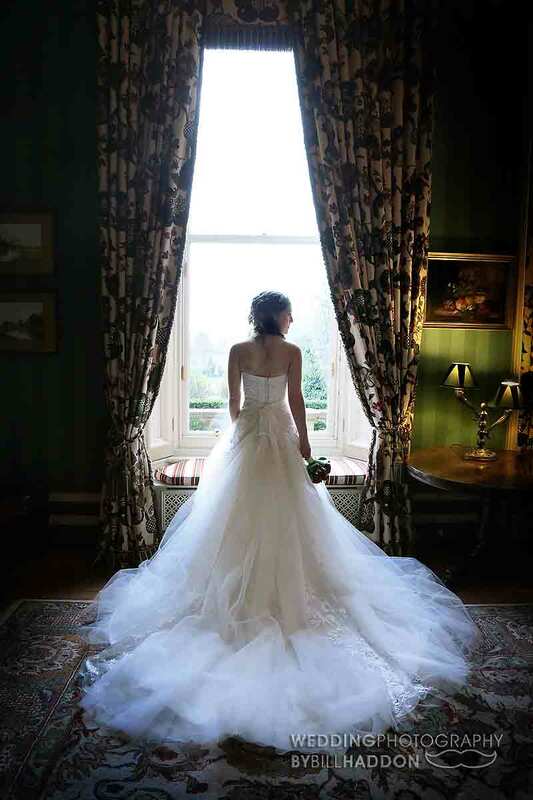 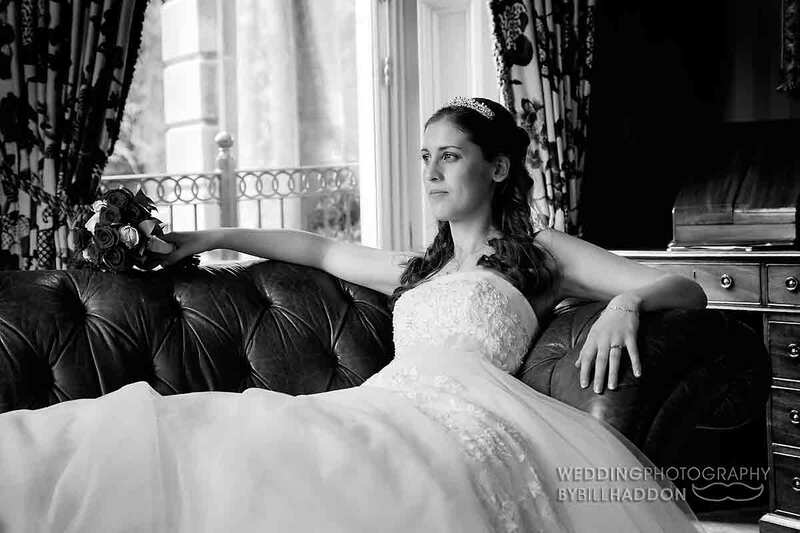 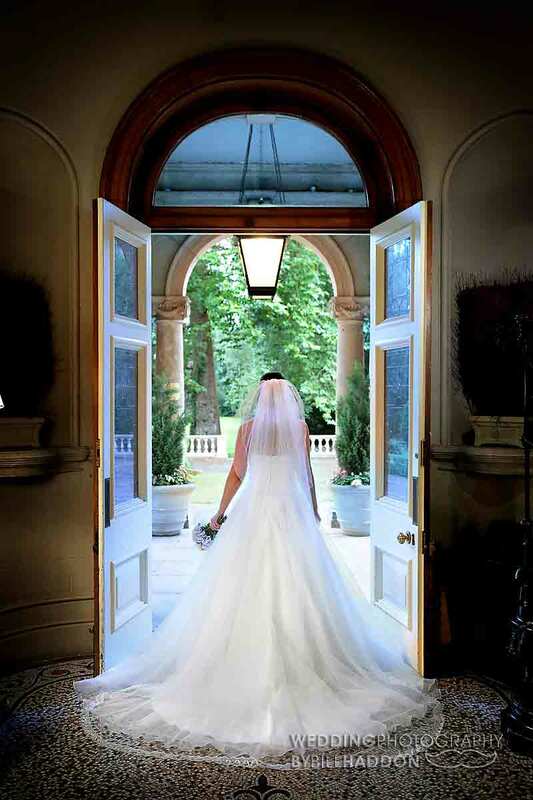 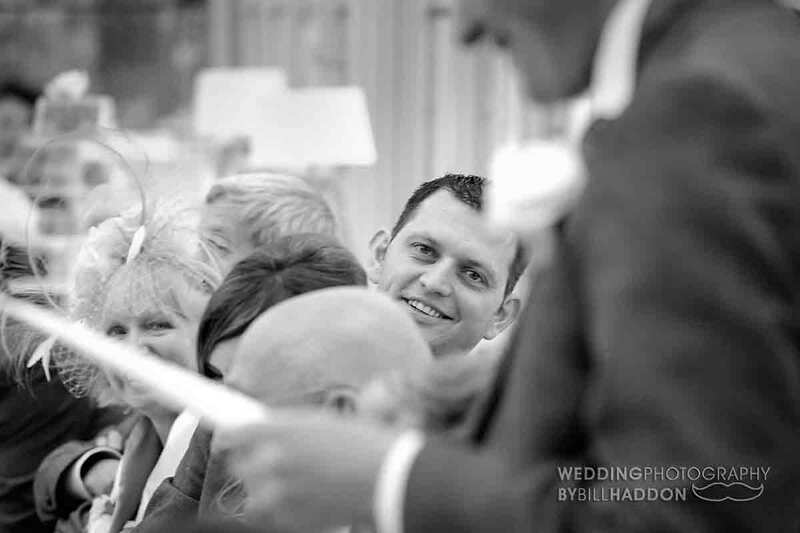 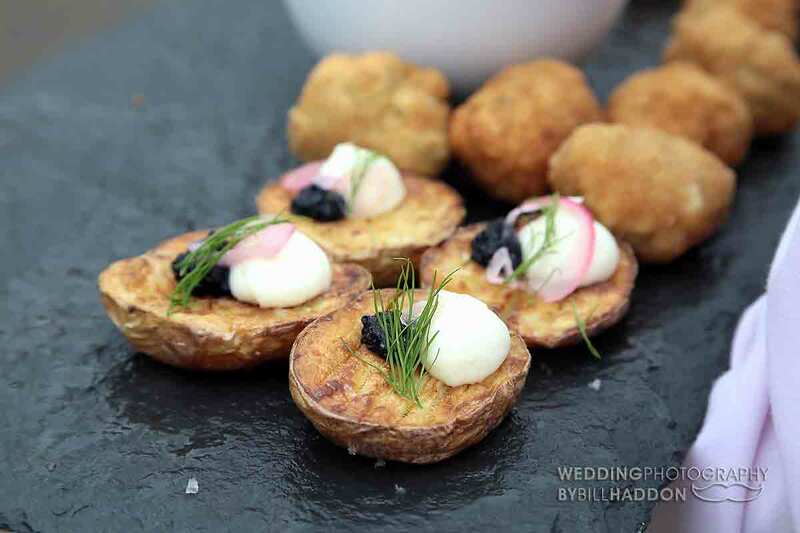 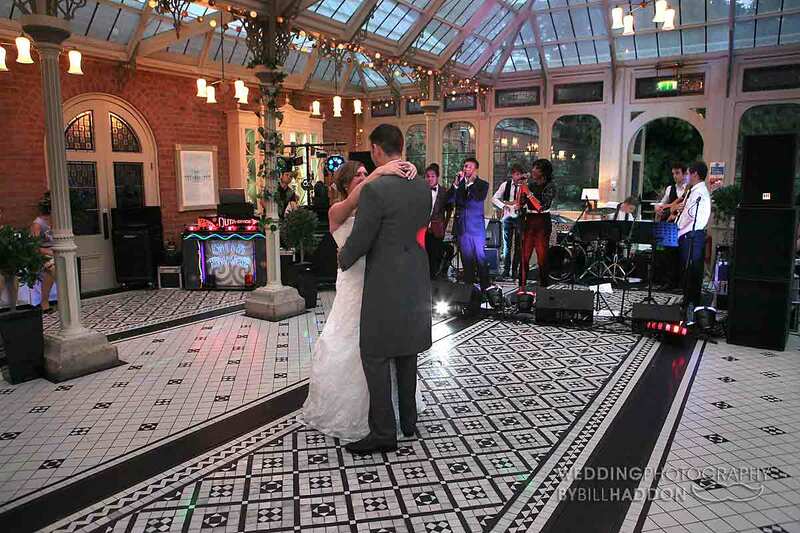 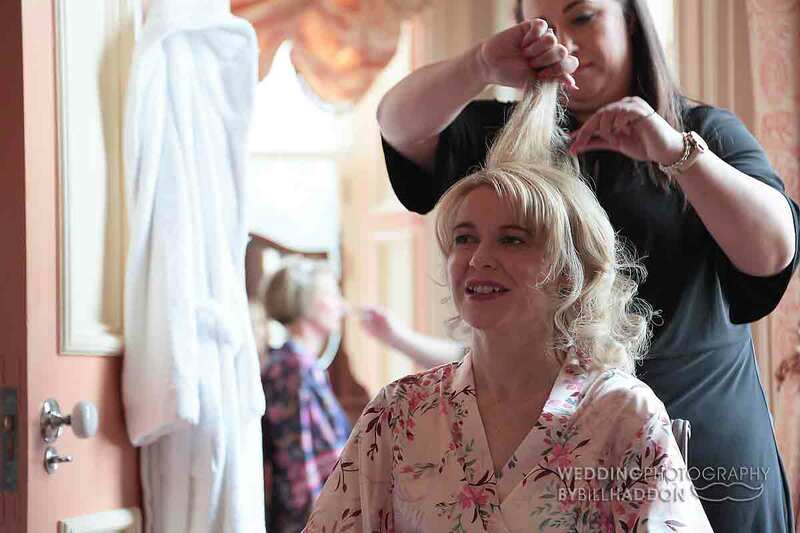 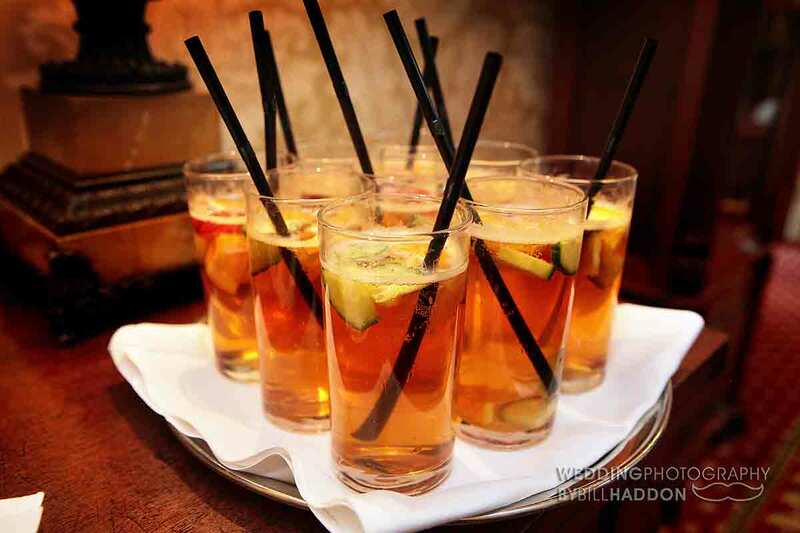 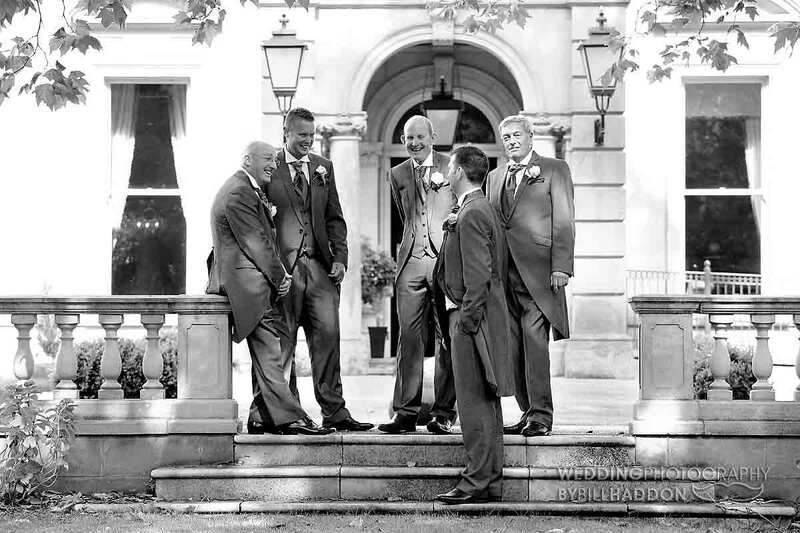 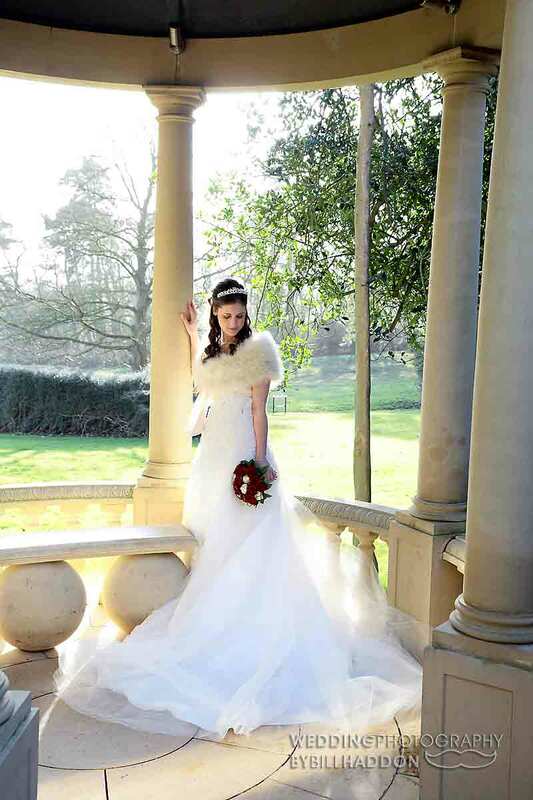 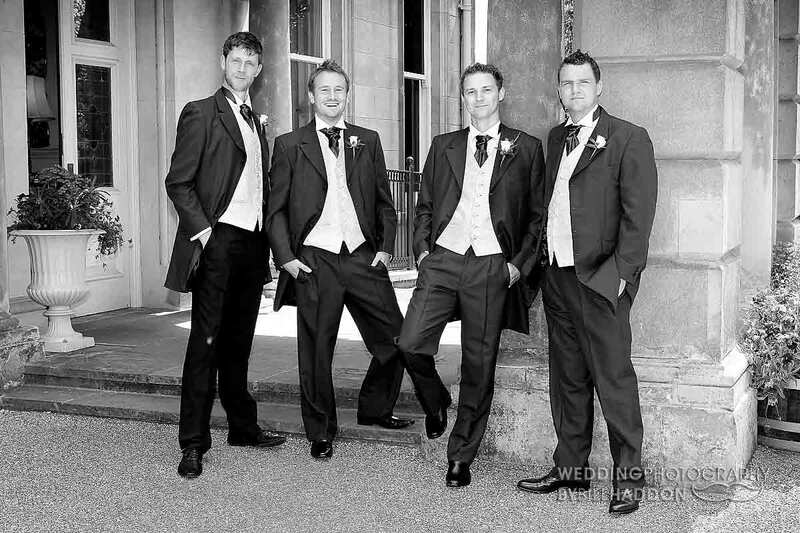 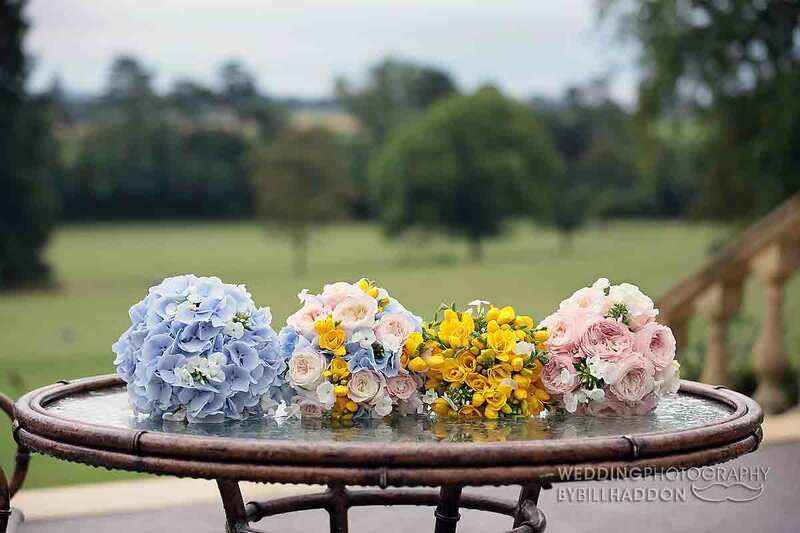 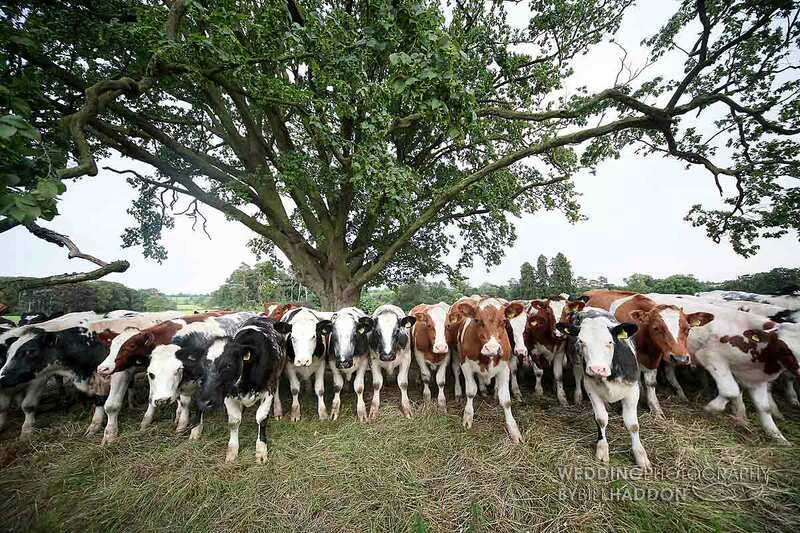 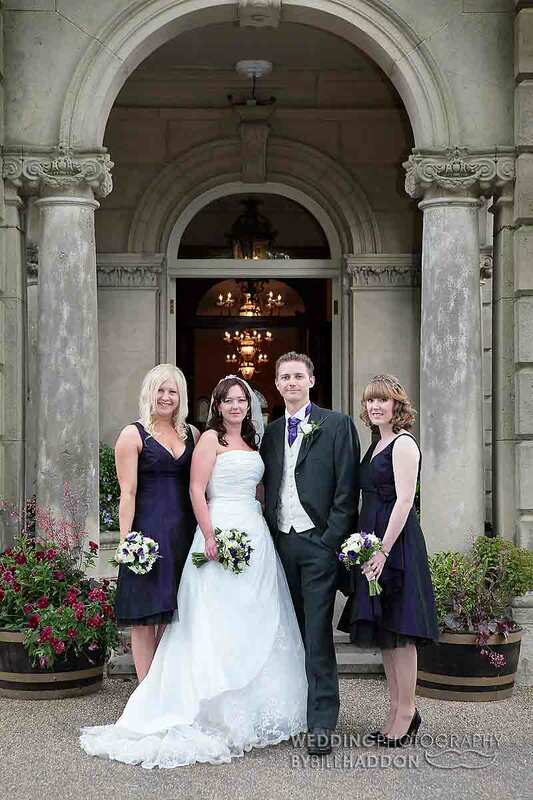 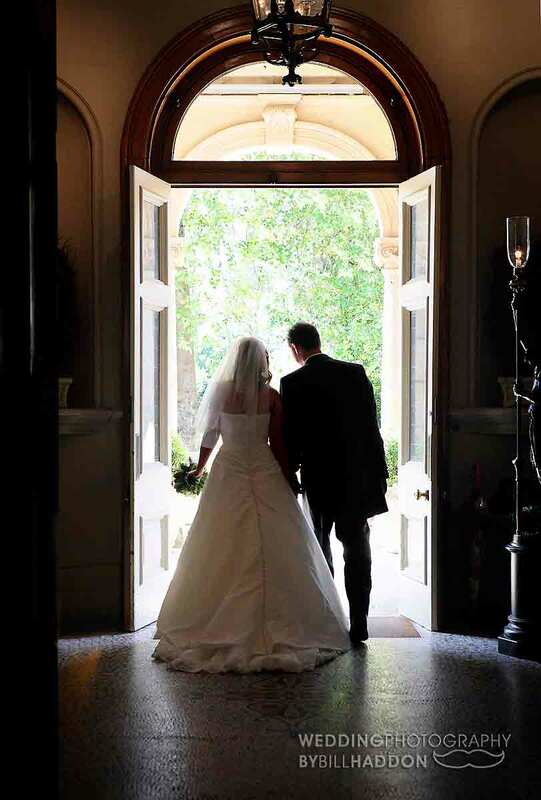 Here is a gallery of some of my past weddings at Kilworth House.